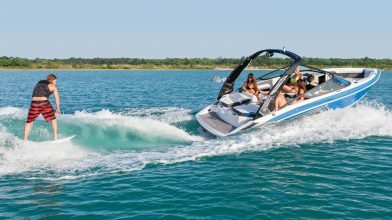 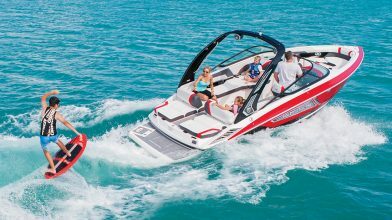 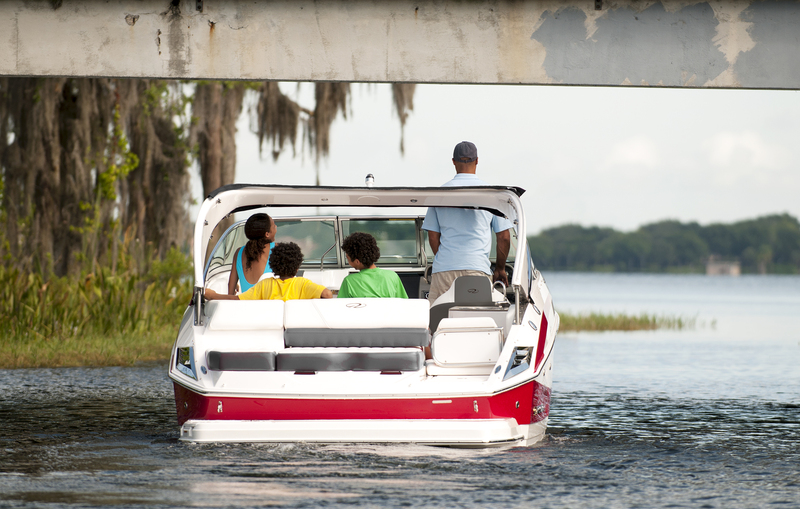 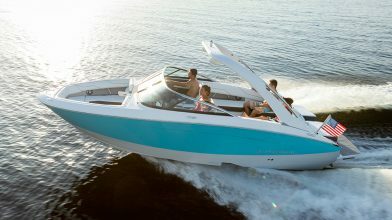 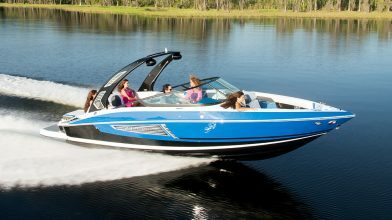 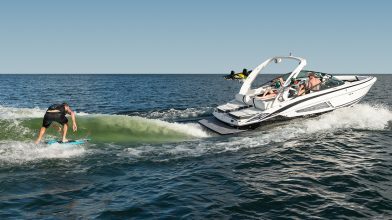 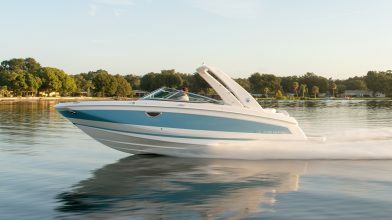 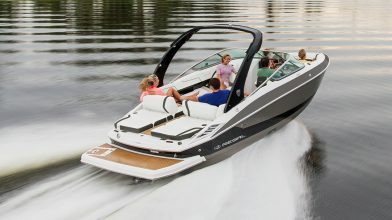 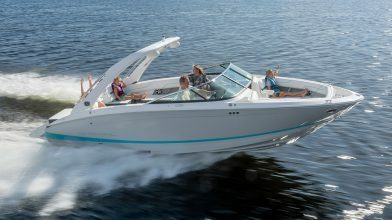 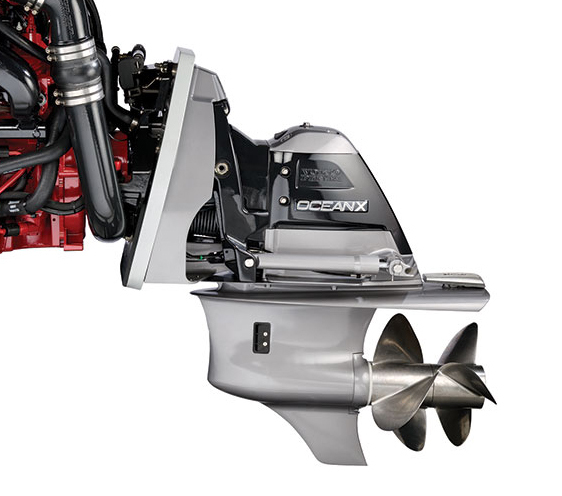 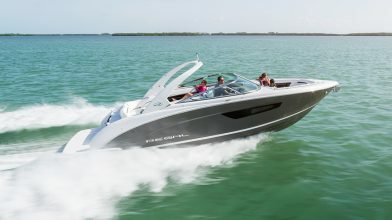 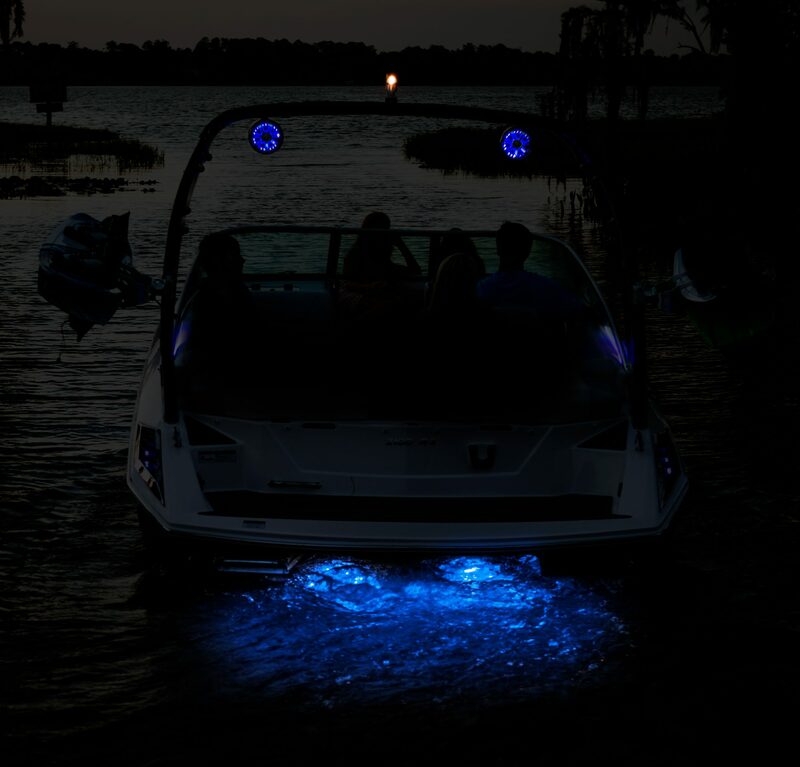 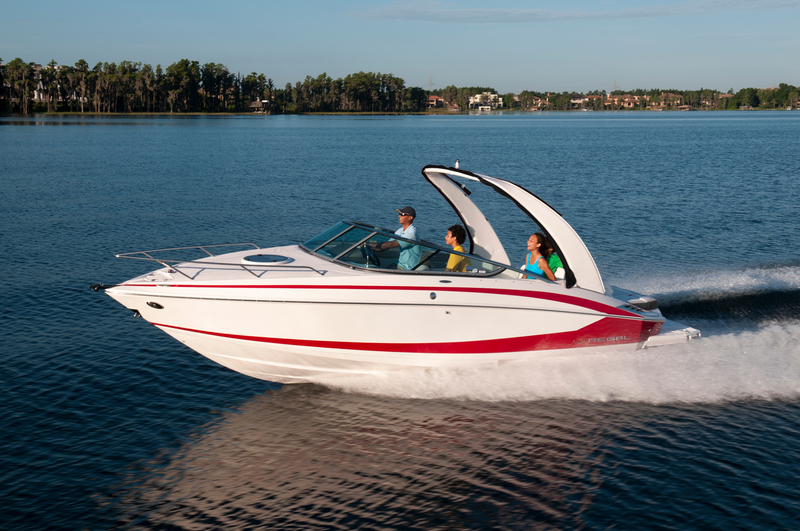 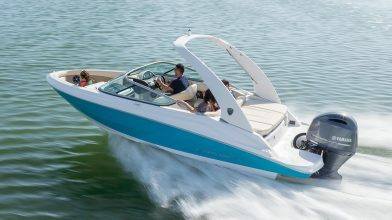 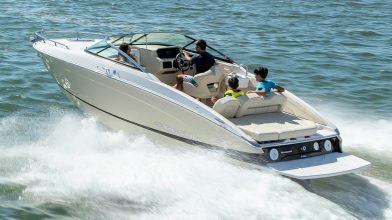 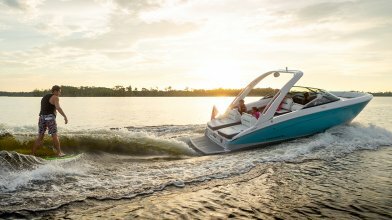 Bring the whole family out on the water with the 2550. 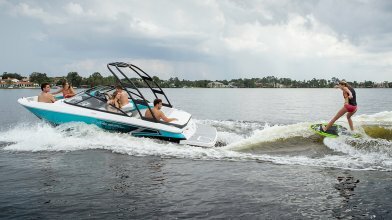 A day on the water is a day well spent. 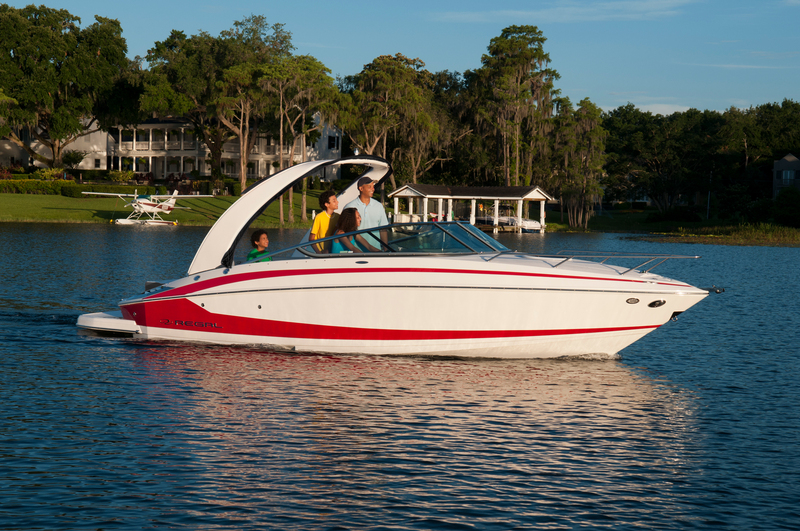 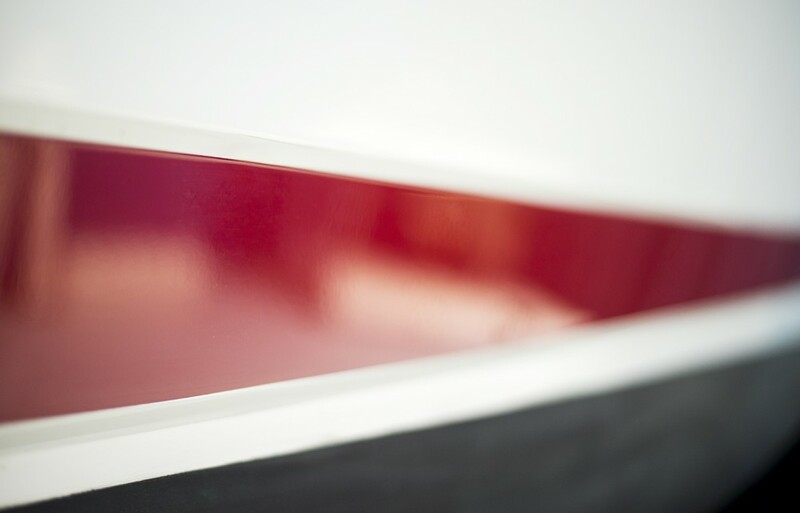 The 2550 shown in Classic Tahiti Beach White with Flame Red in-mold bootstripe. 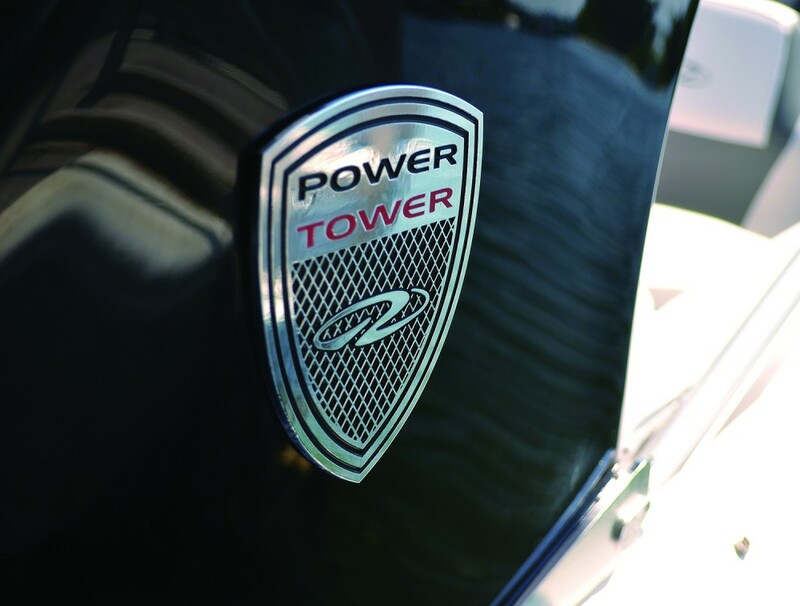 The folding Power Tower makes going under a low bridge as easy as pushing a button. 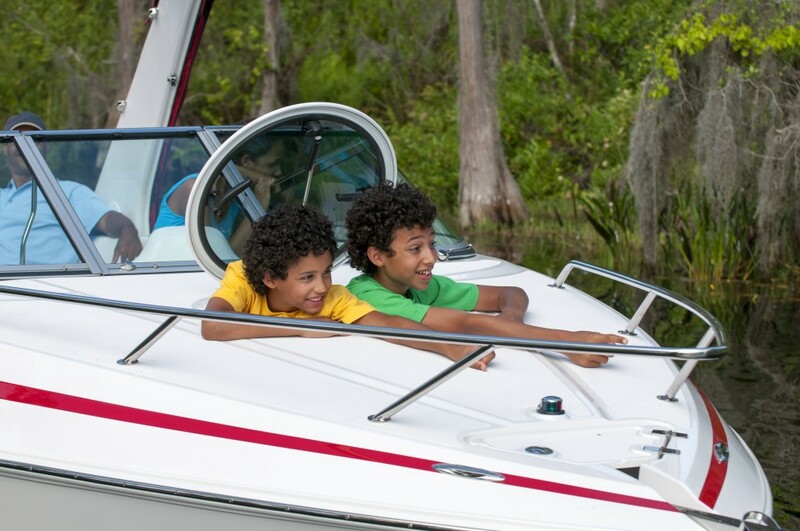 There’s nothing better than quality family time out on the water. 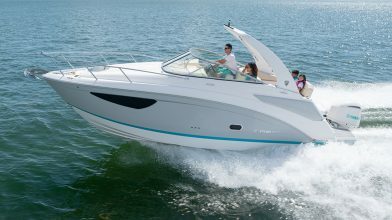 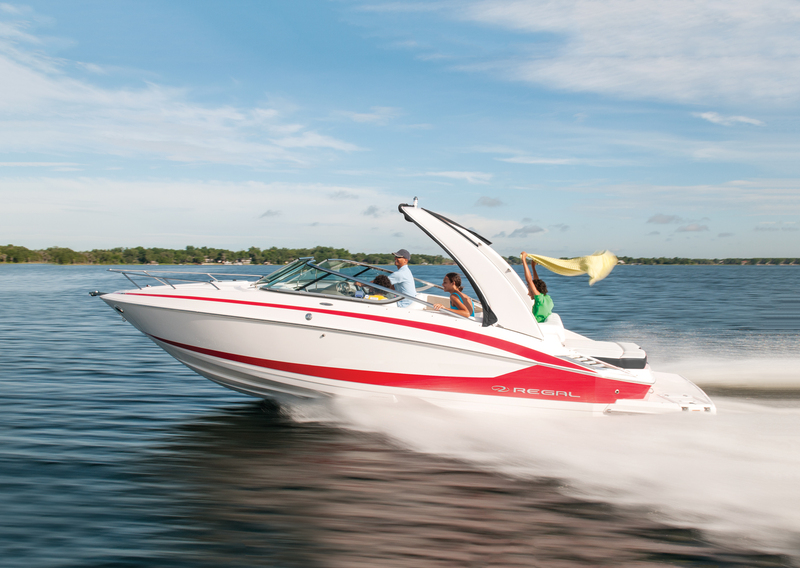 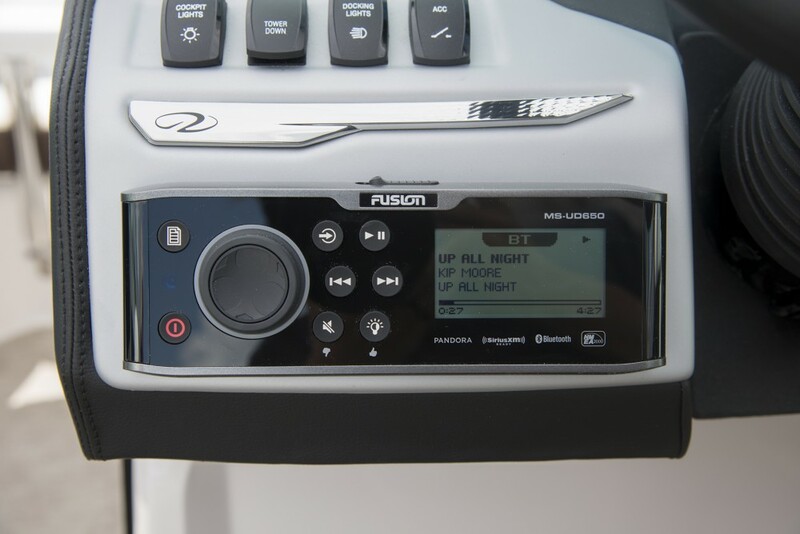 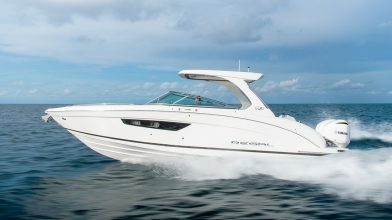 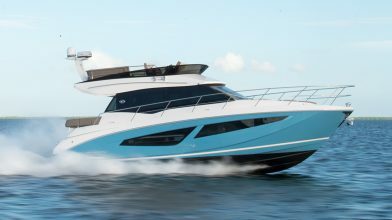 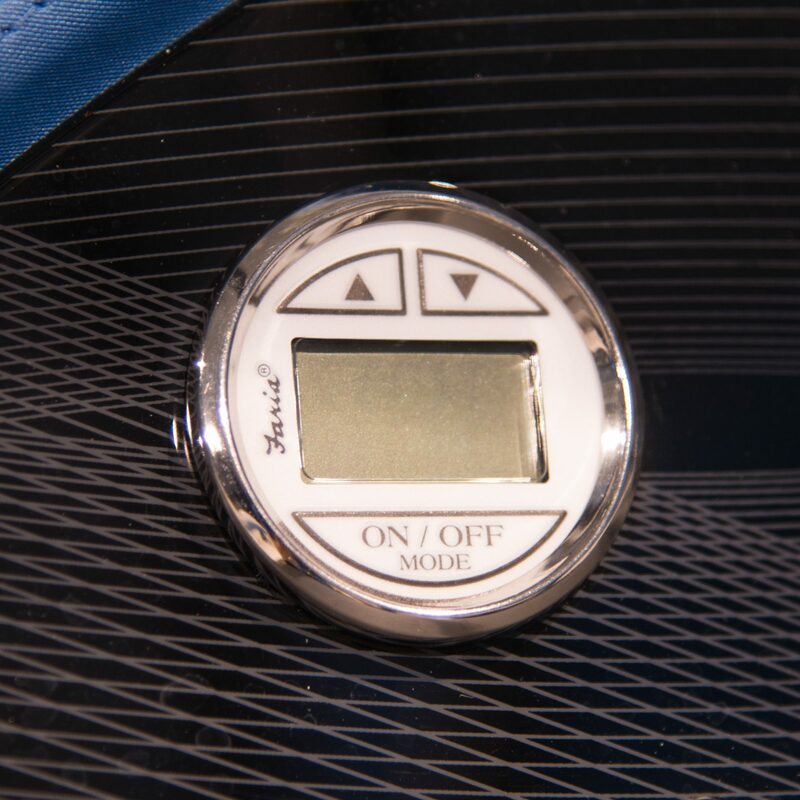 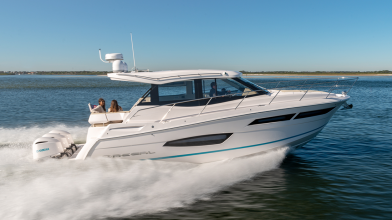 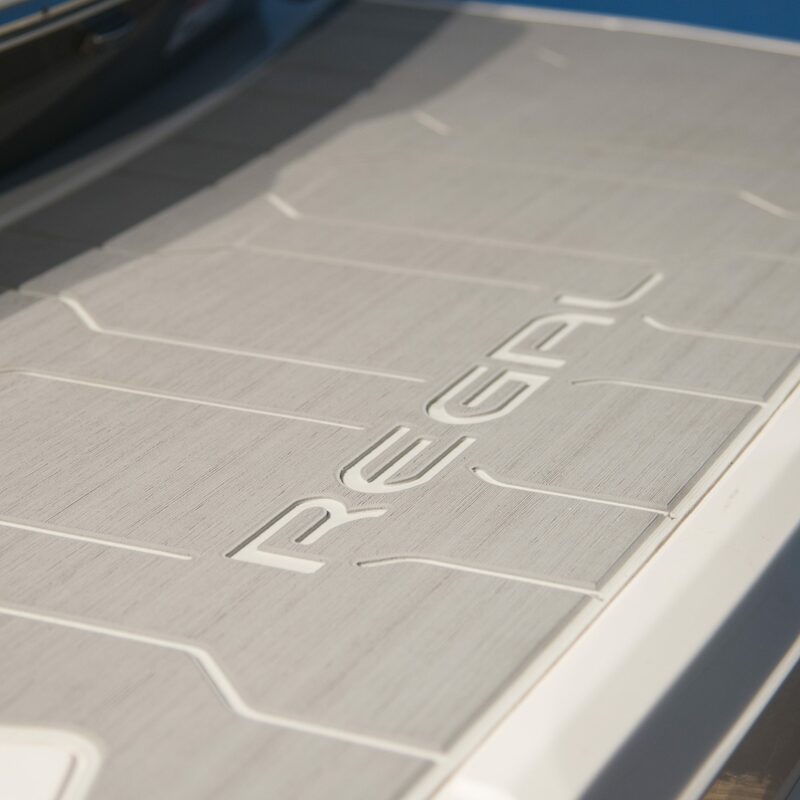 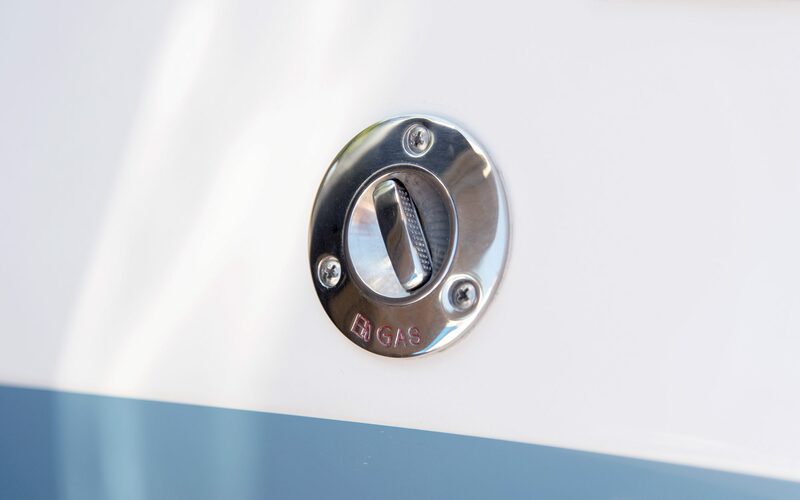 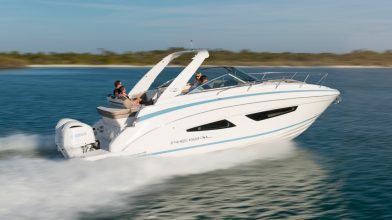 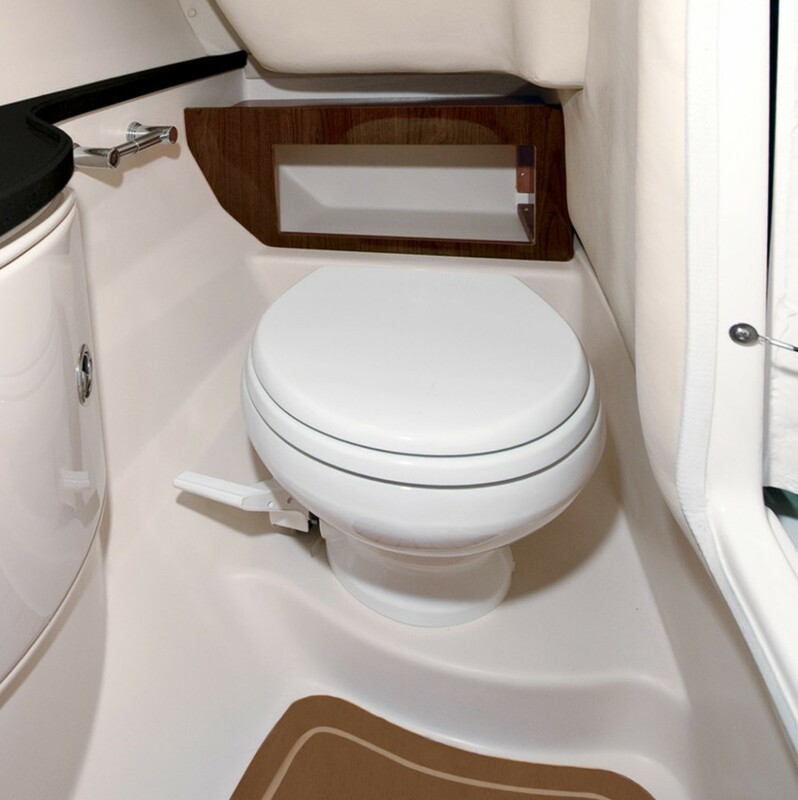 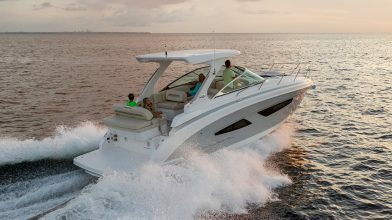 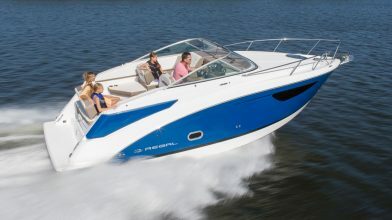 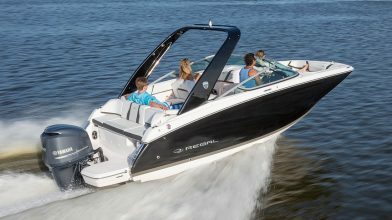 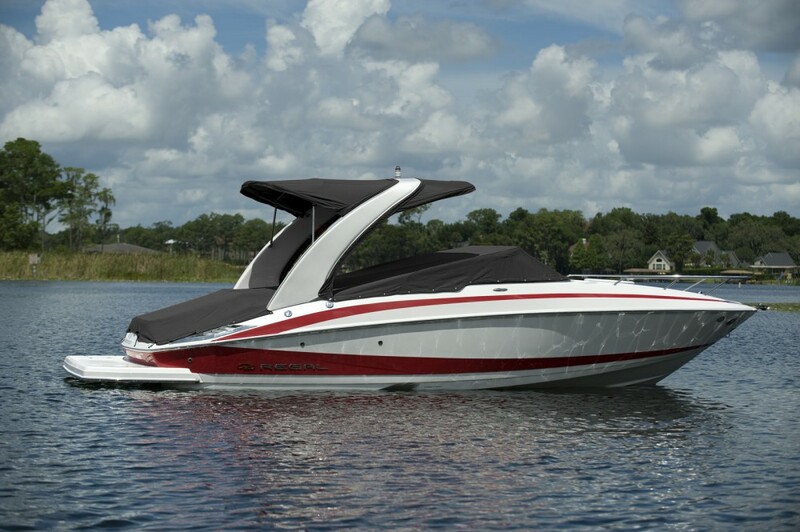 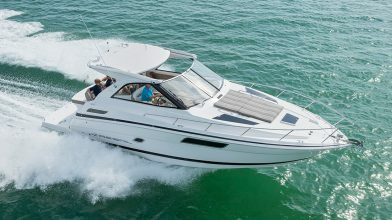 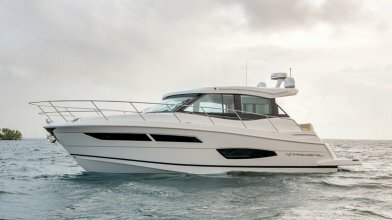 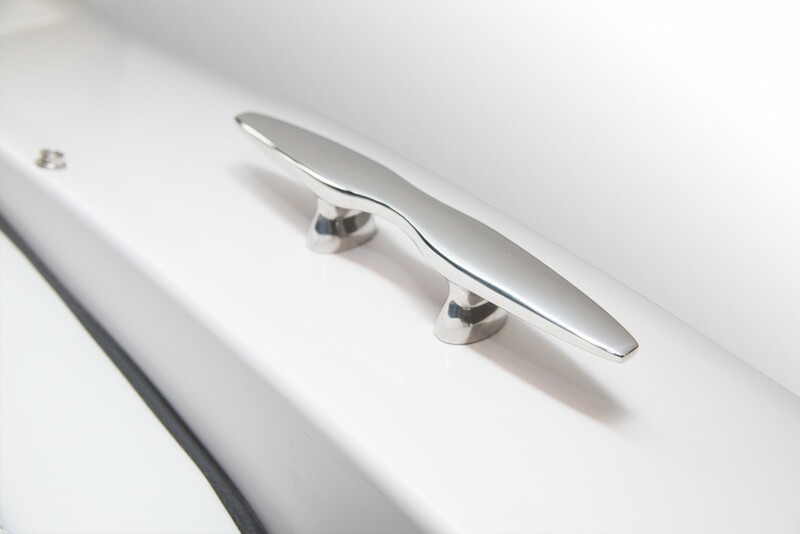 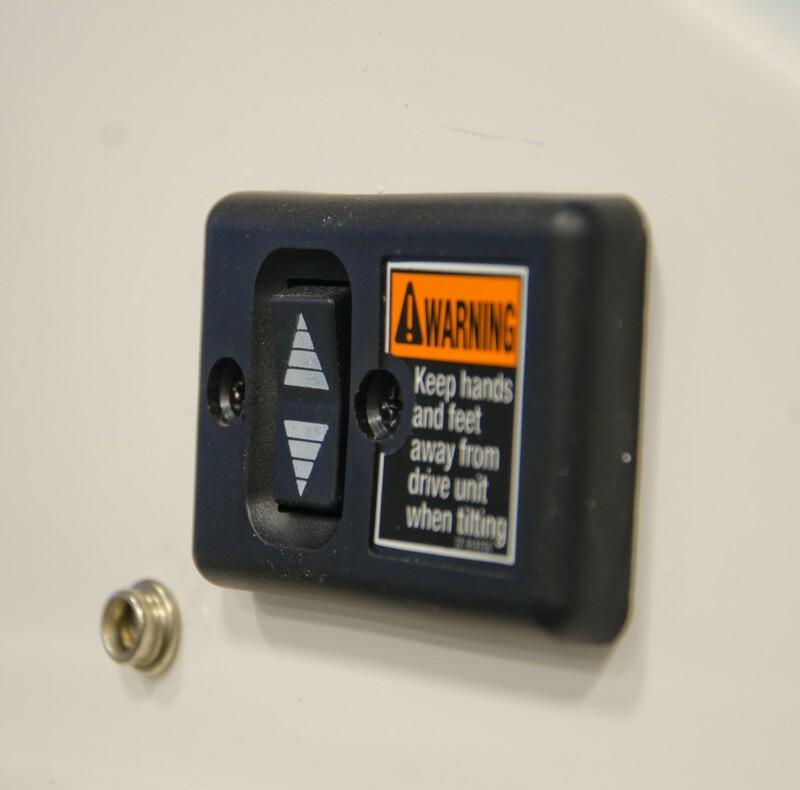 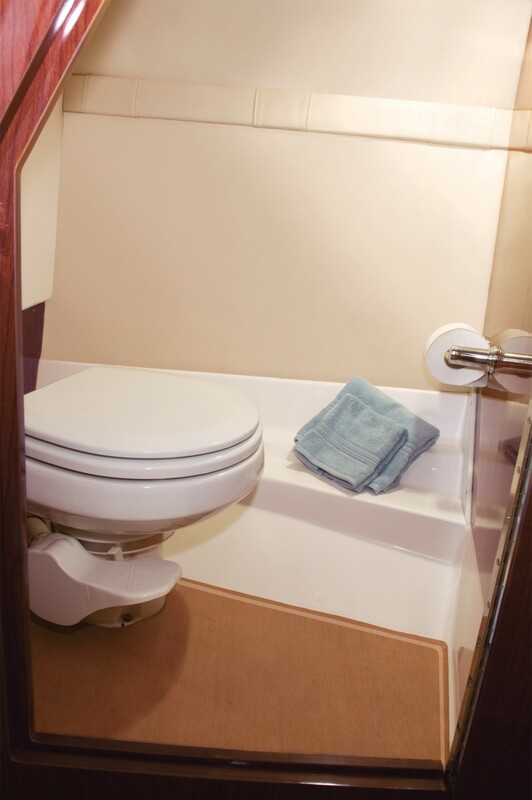 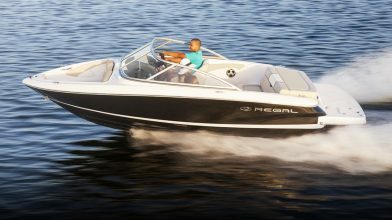 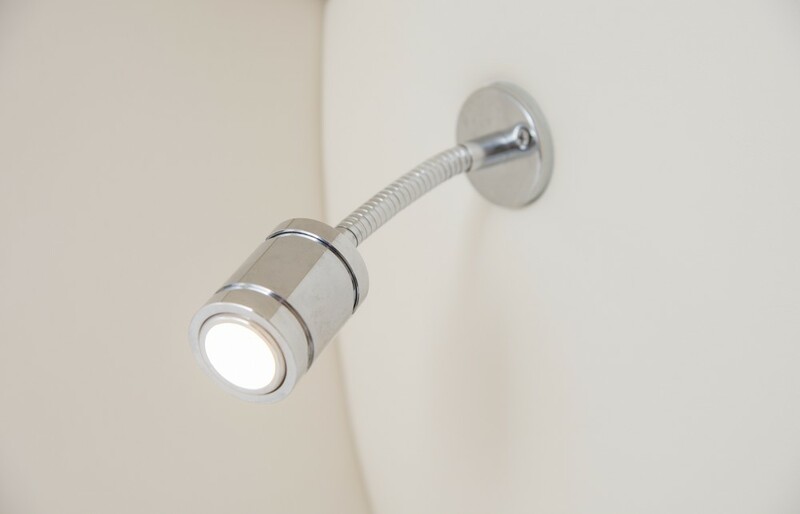 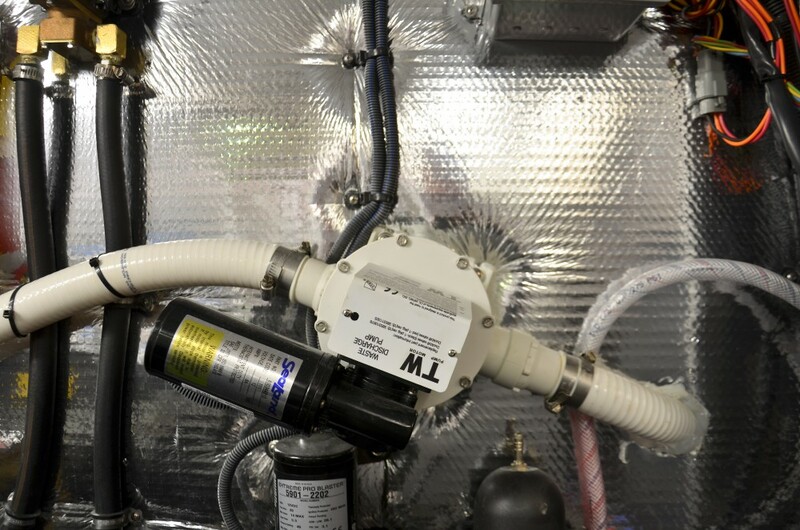 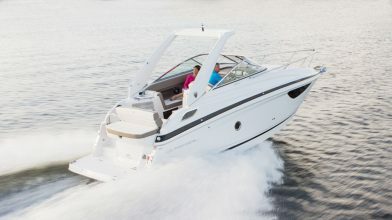 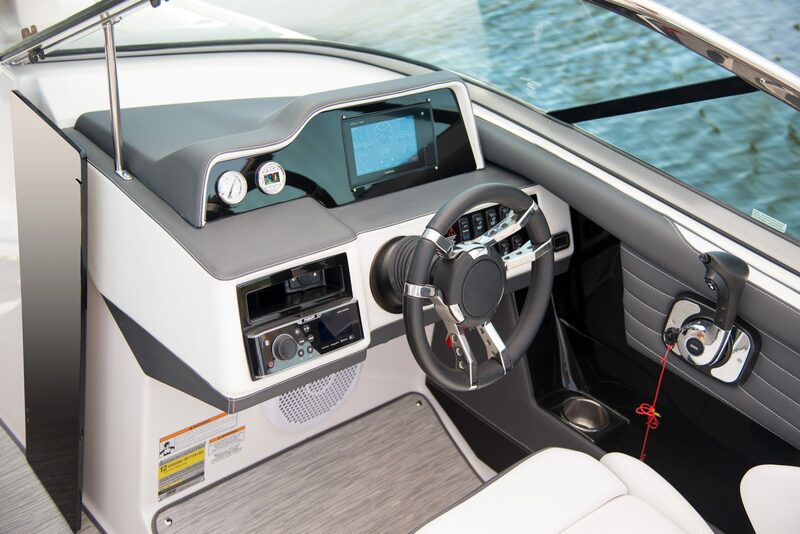 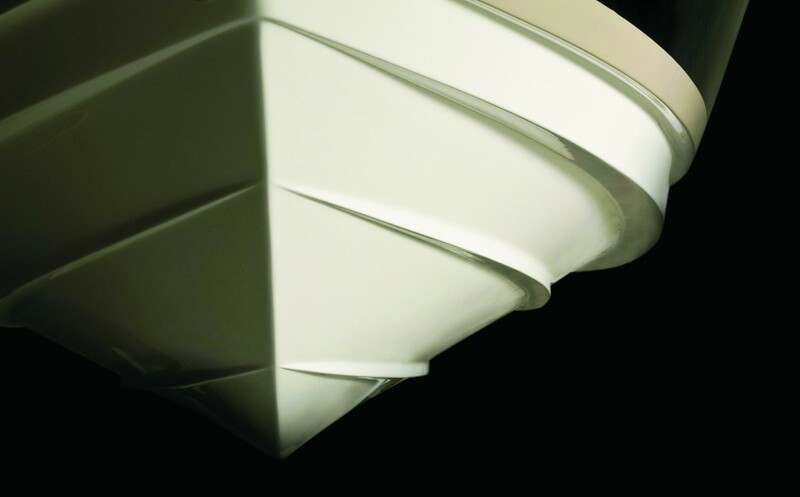 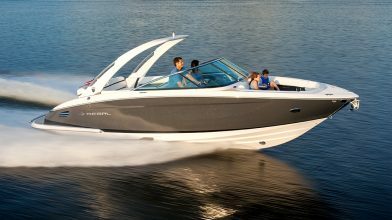 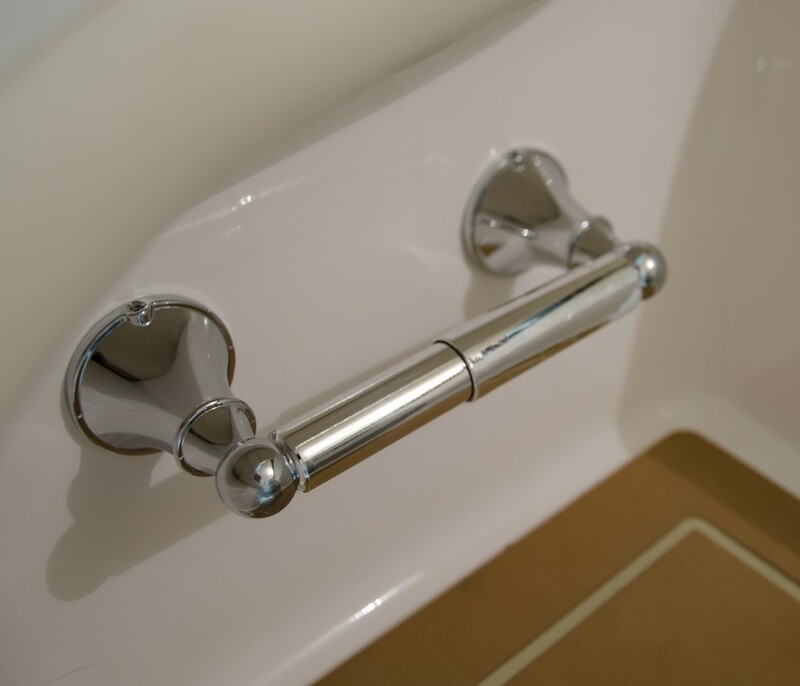 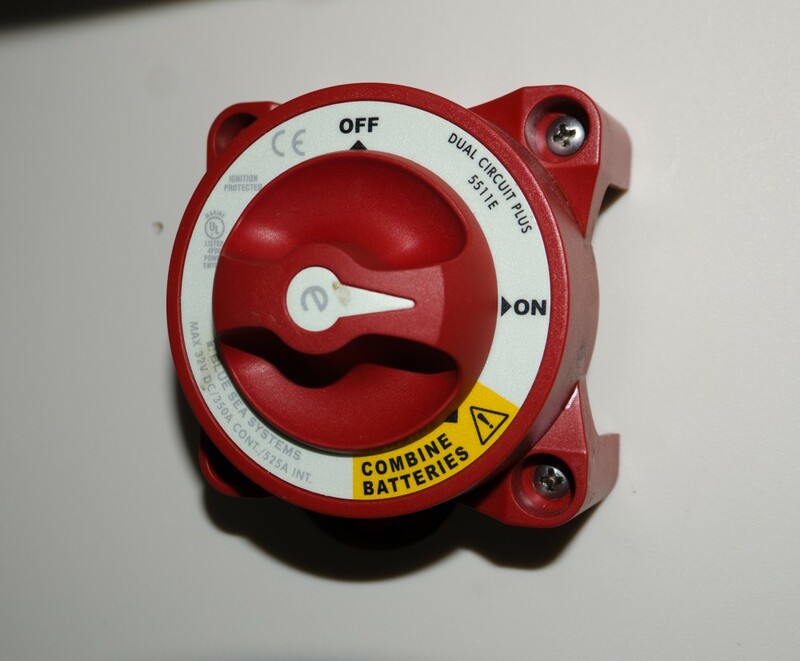 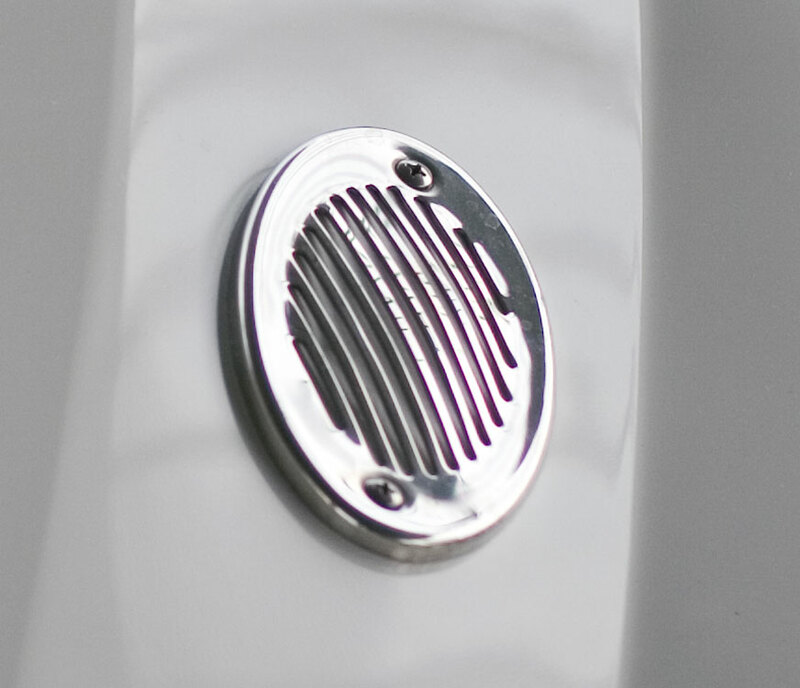 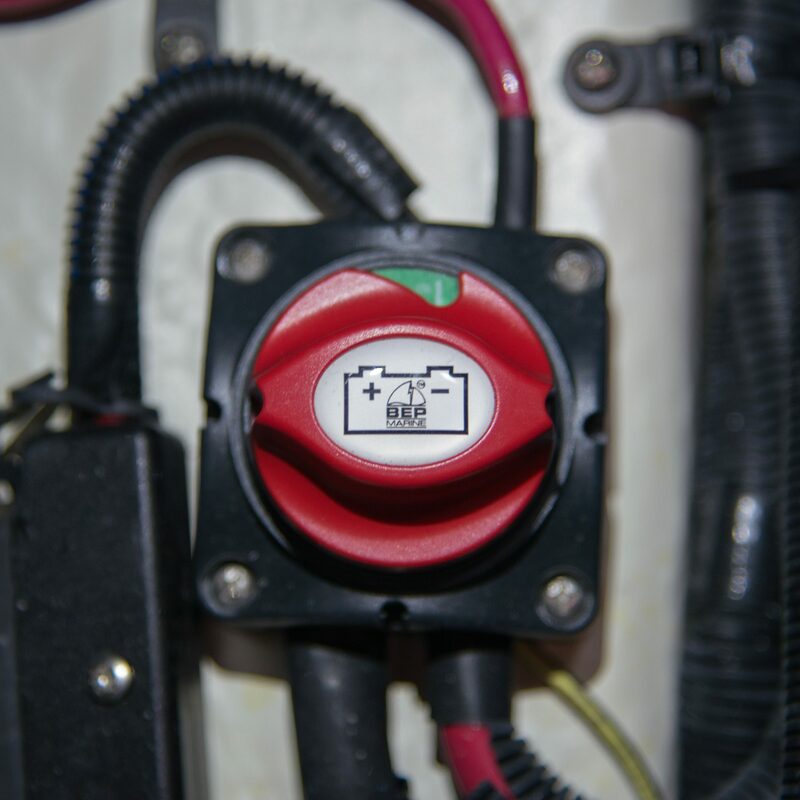 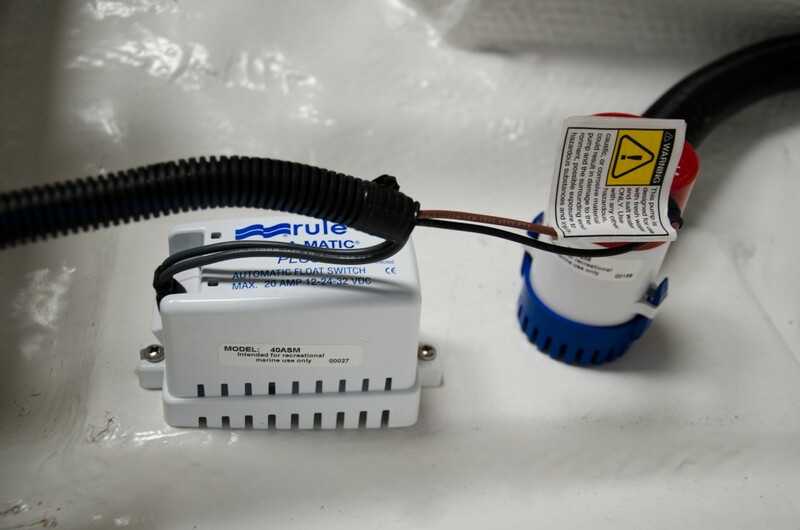 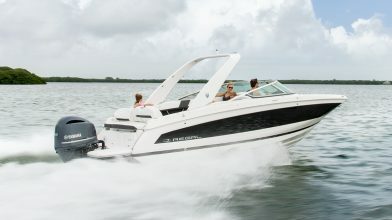 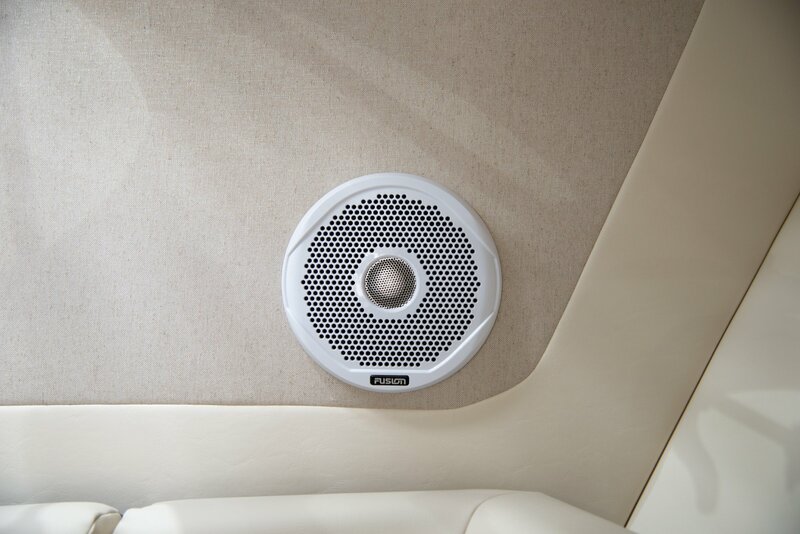 A private en-suite head will only be found on the Regal 2550. 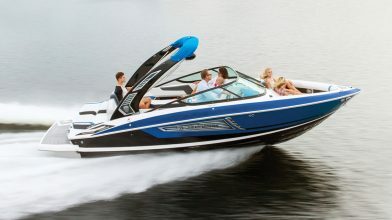 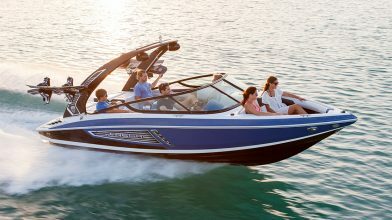 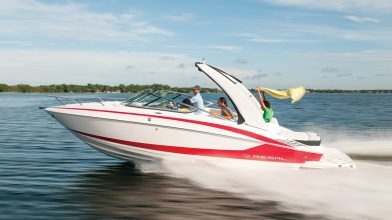 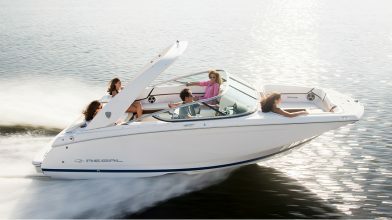 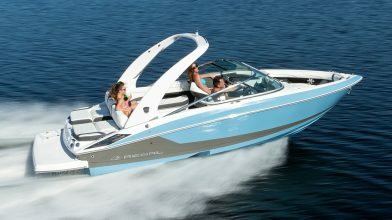 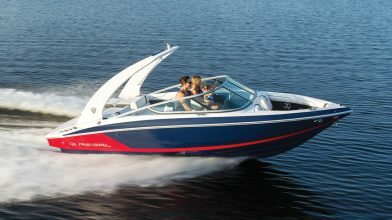 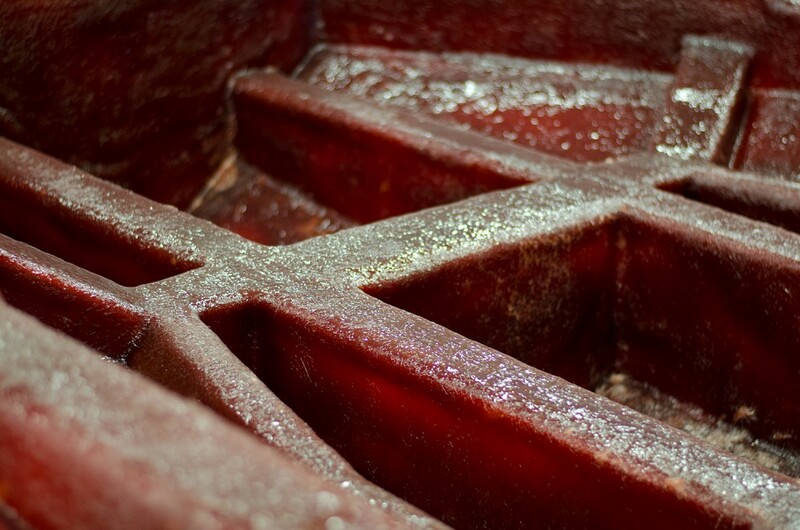 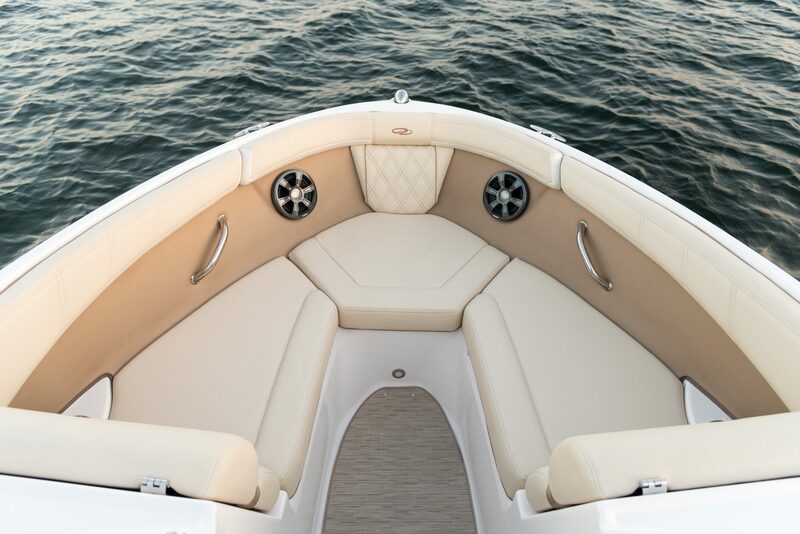 The refreshment center allows you to get the most out of your day on the water. 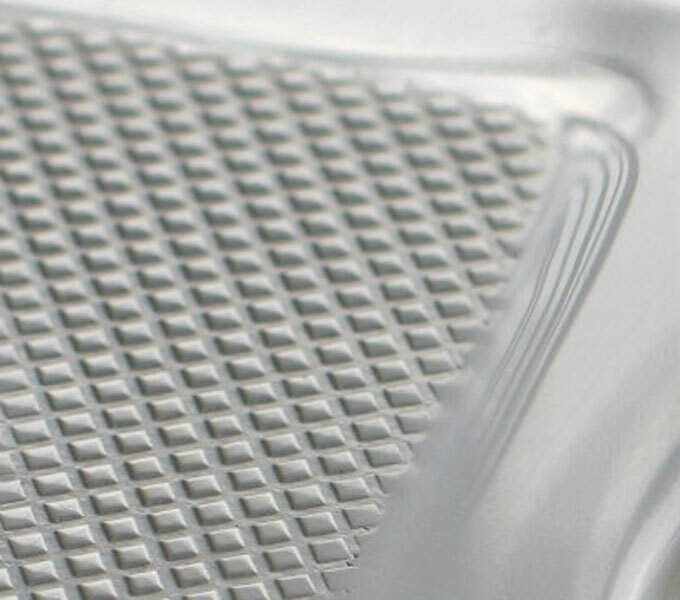 Largest sunpad in class. 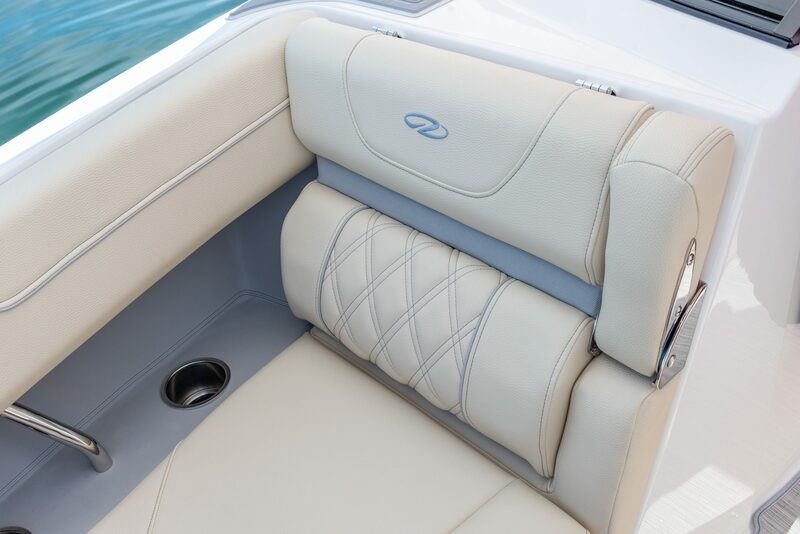 And it's a chaise lounge. 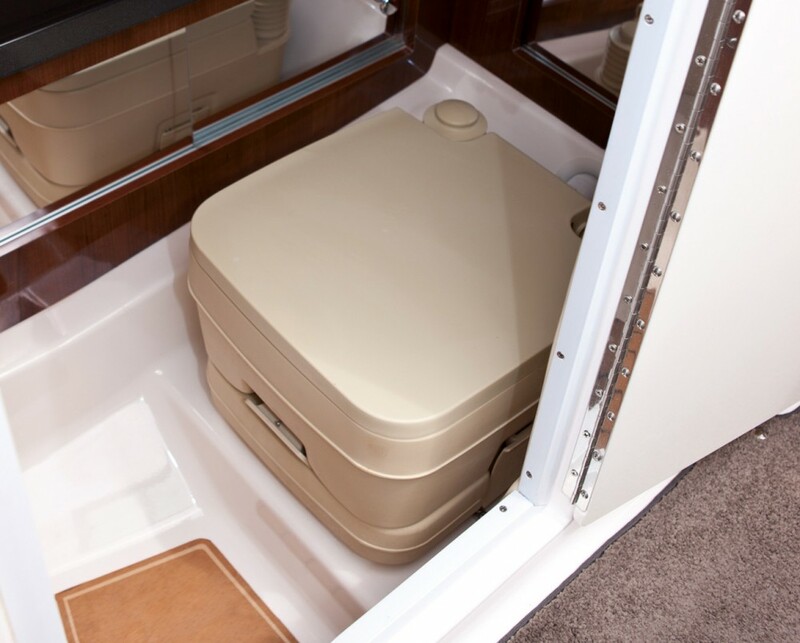 A unique bi-fold head door creates a large entry making this head compartment easy to get into as well as private. 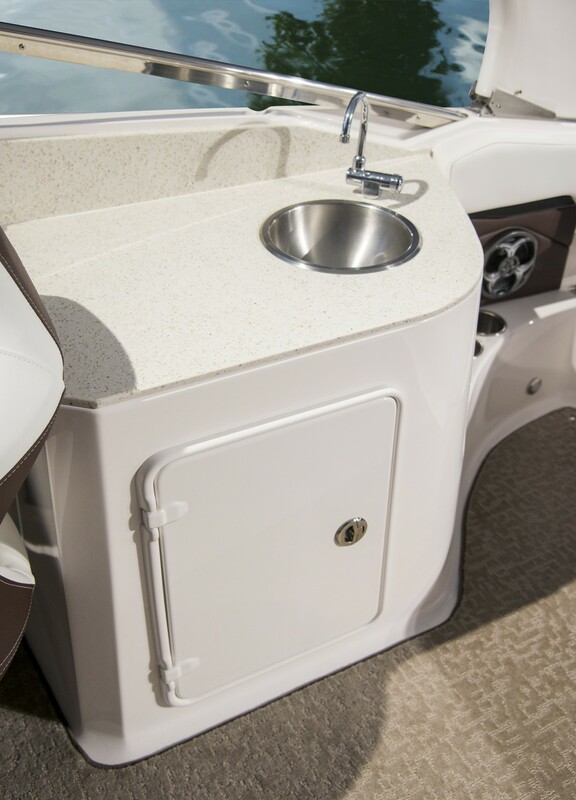 Regal designed an extra large cockpit refreshment center with sink, solid surface counter top, generous storage and optional stainless gas grill. 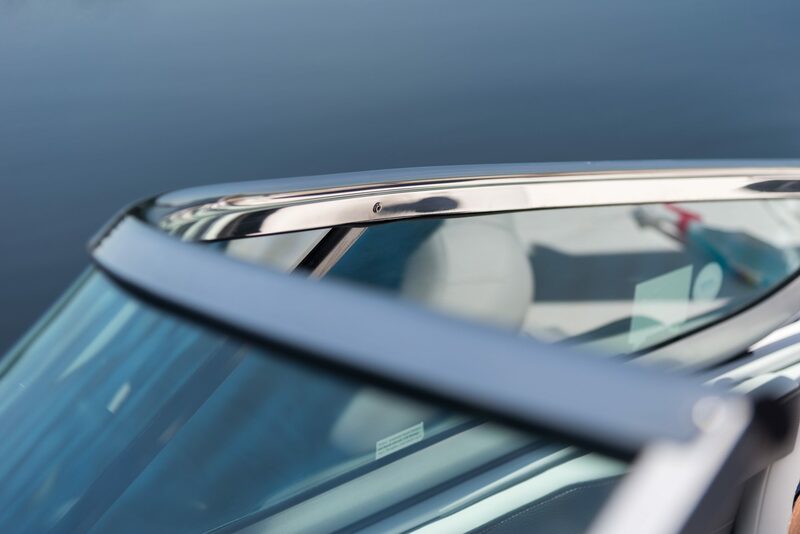 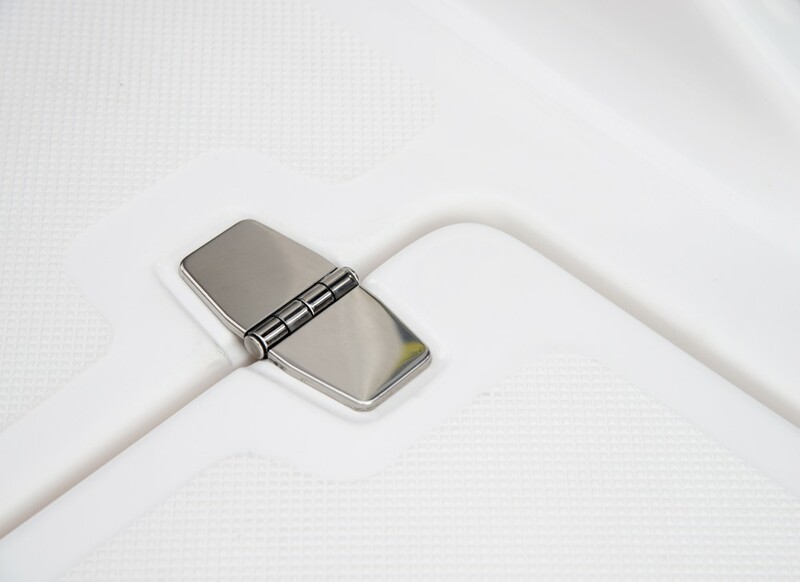 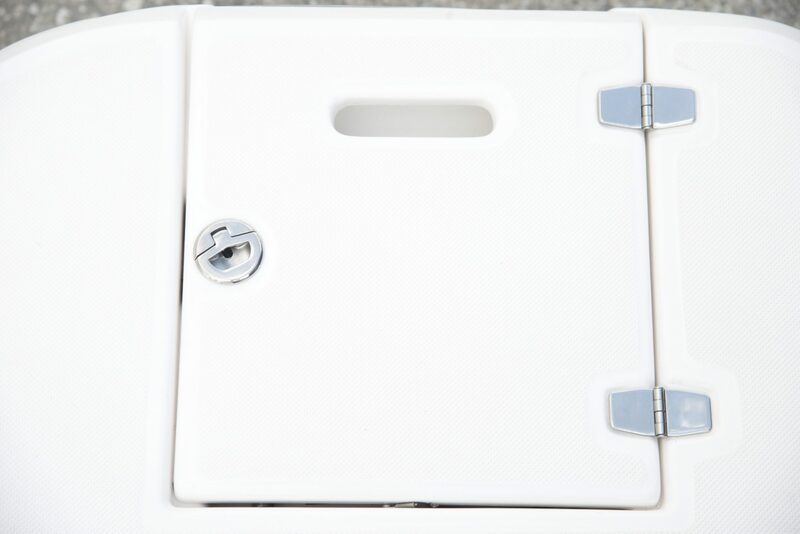 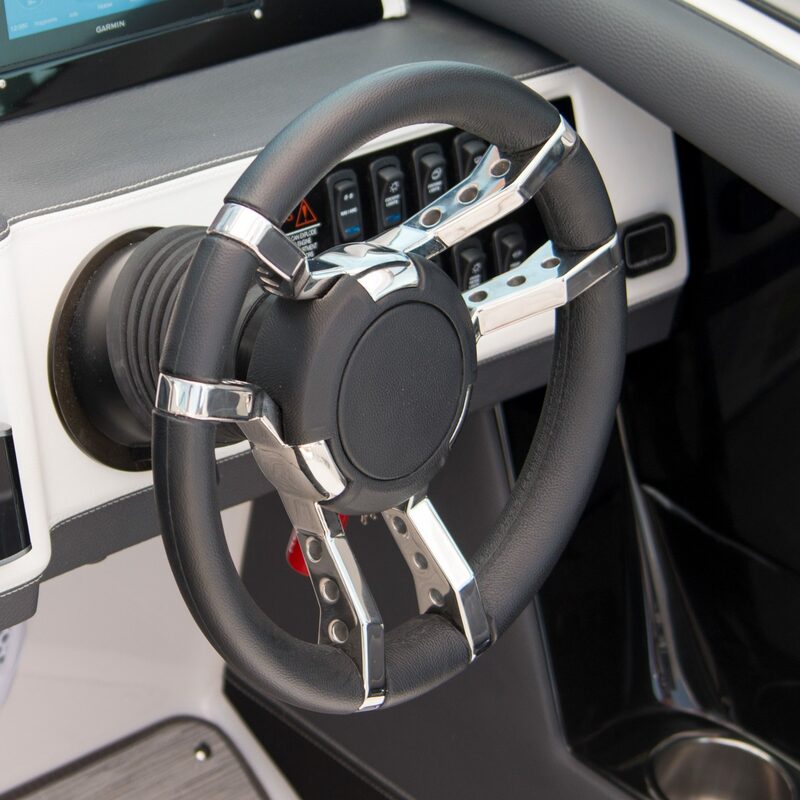 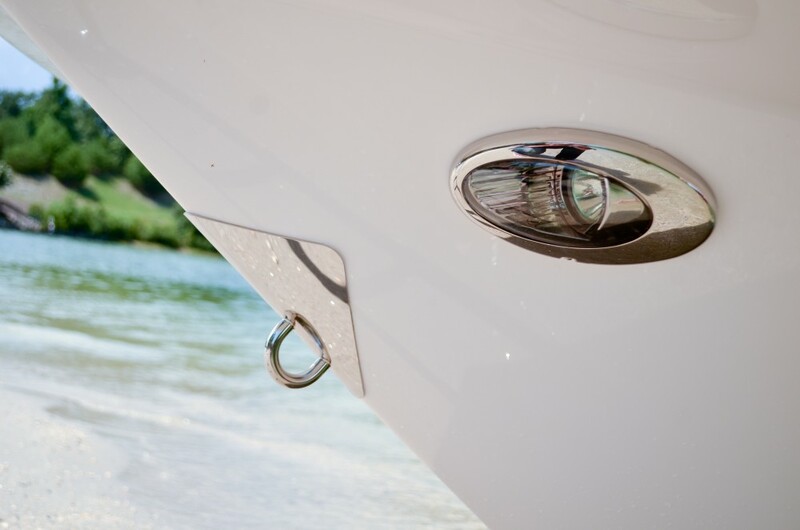 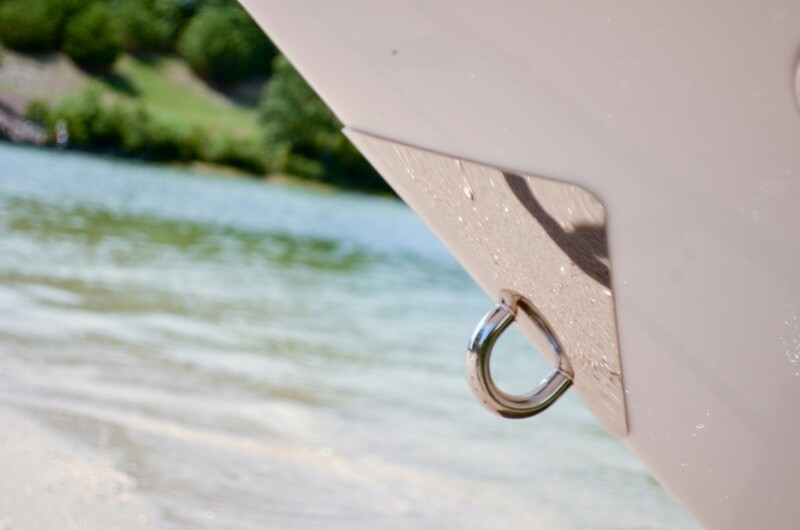 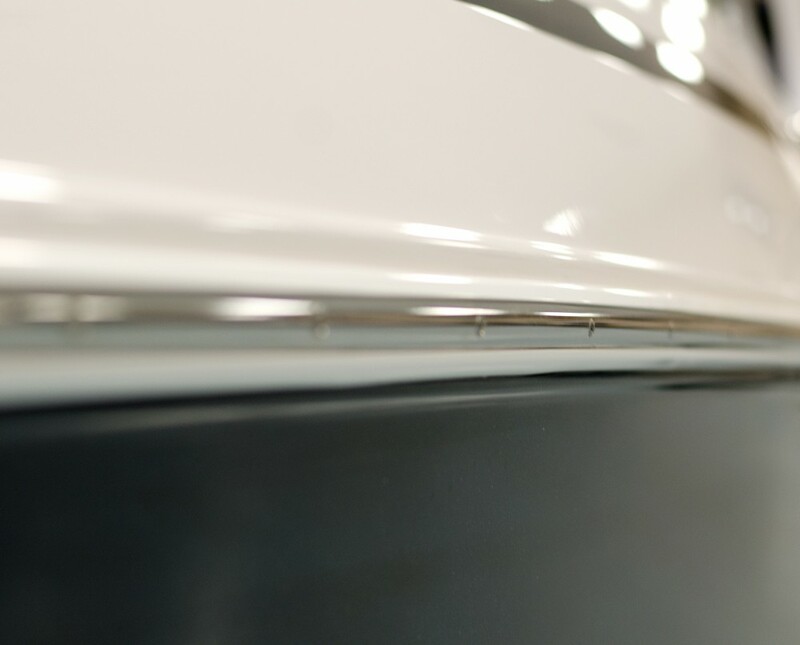 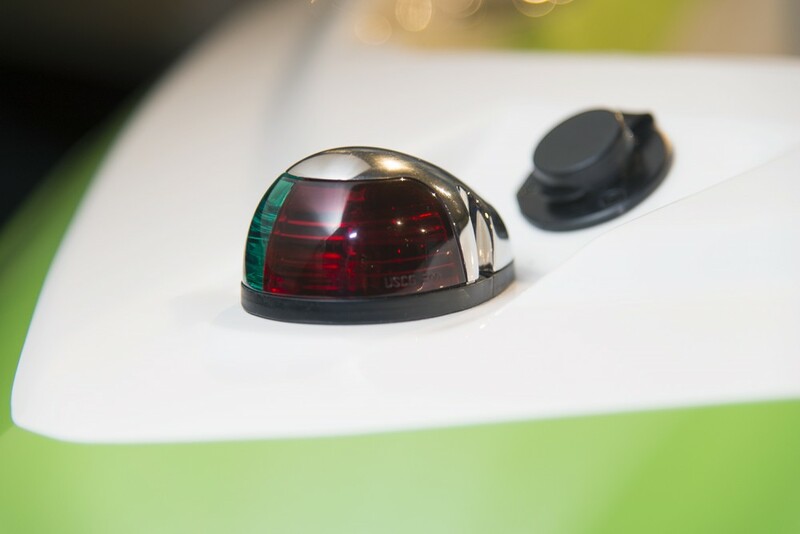 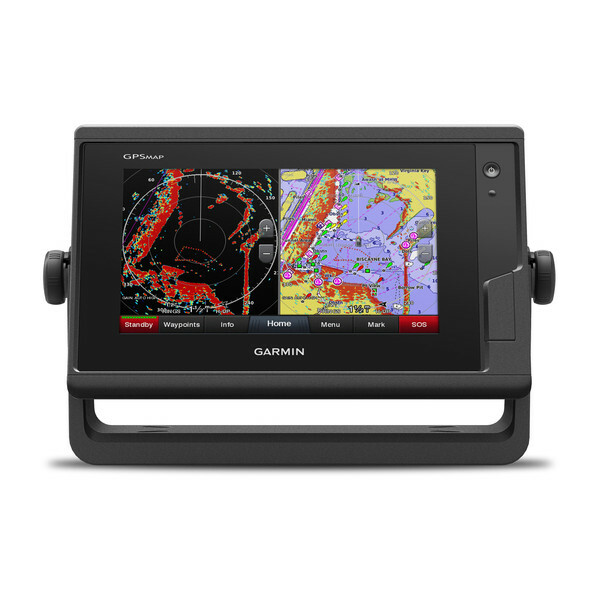 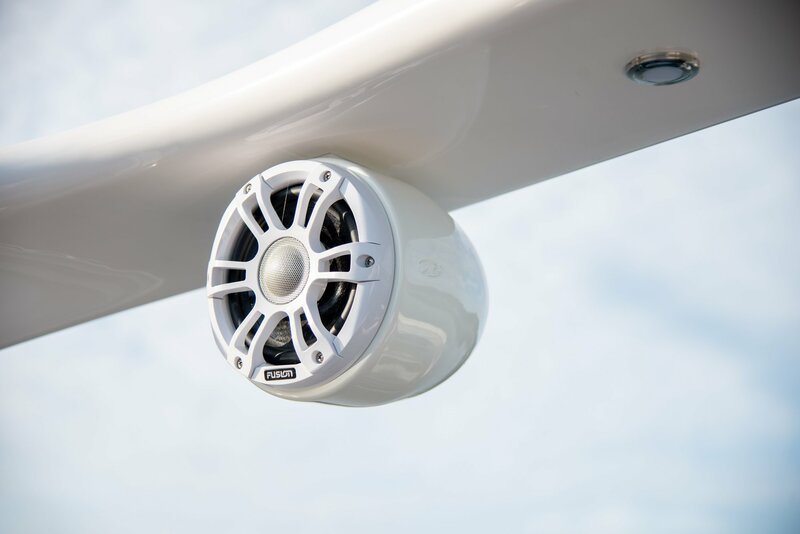 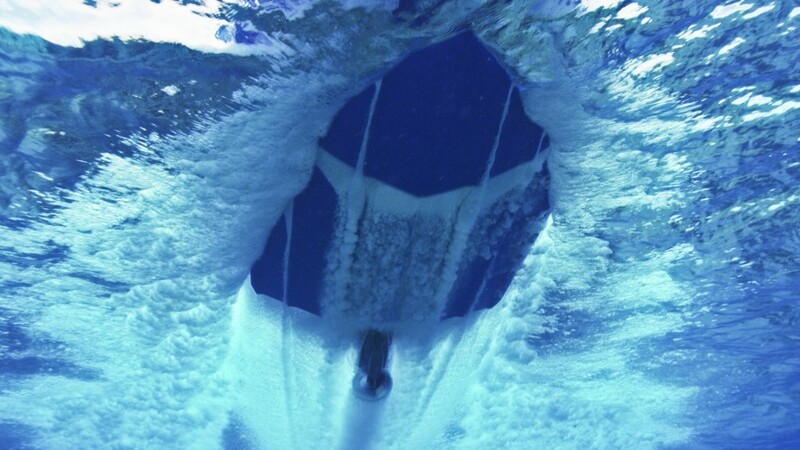 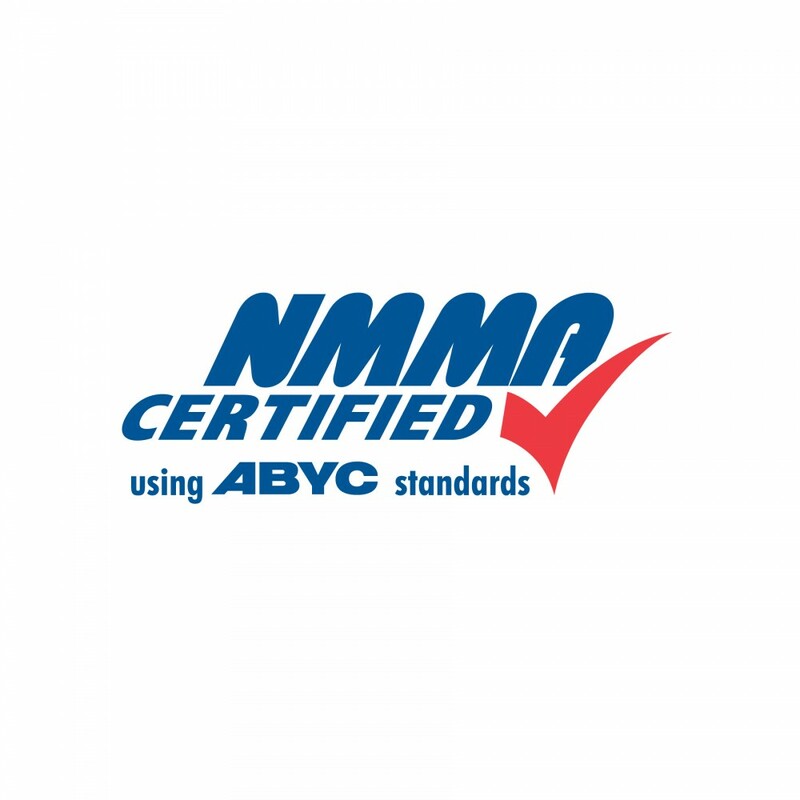 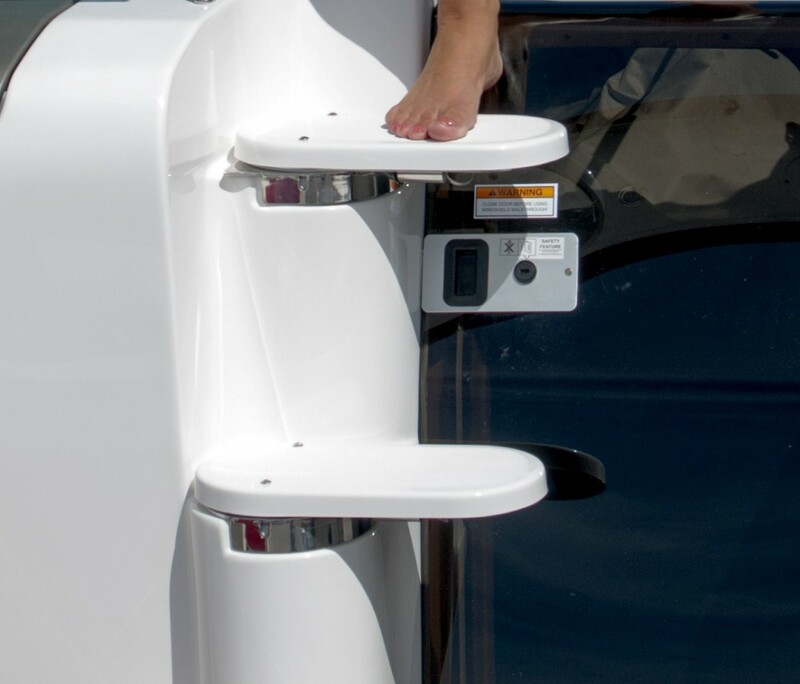 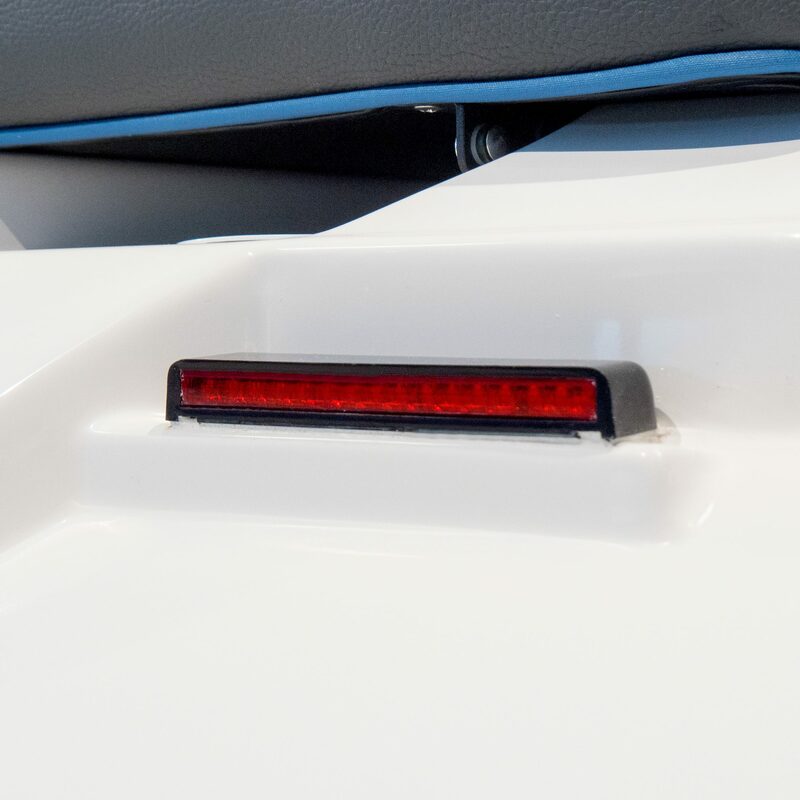 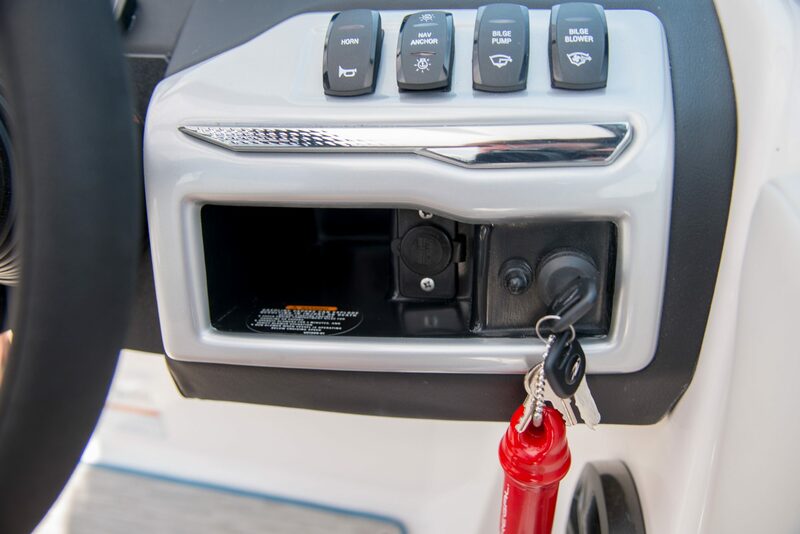 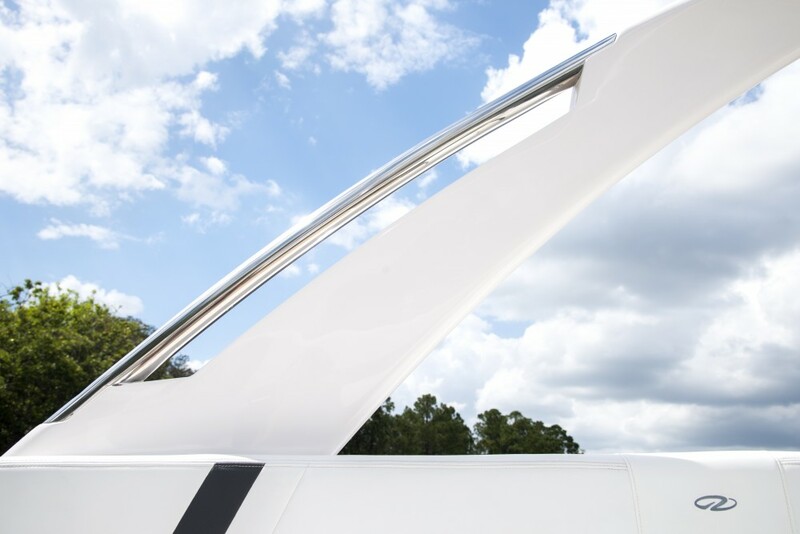 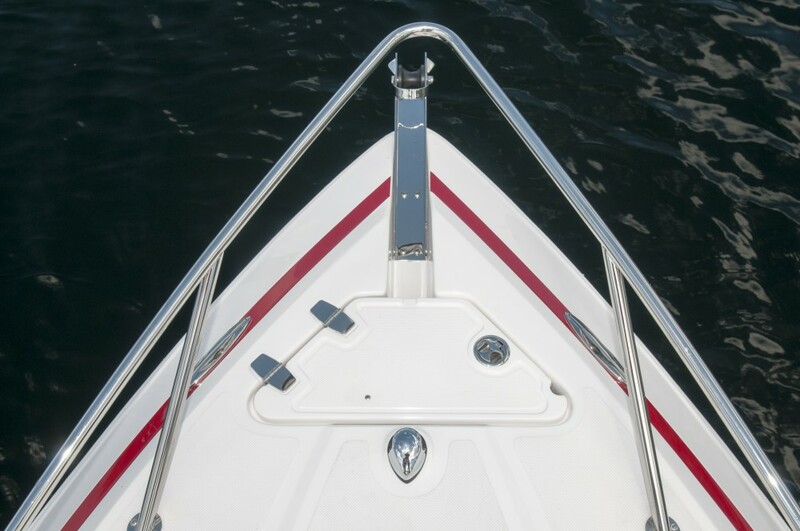 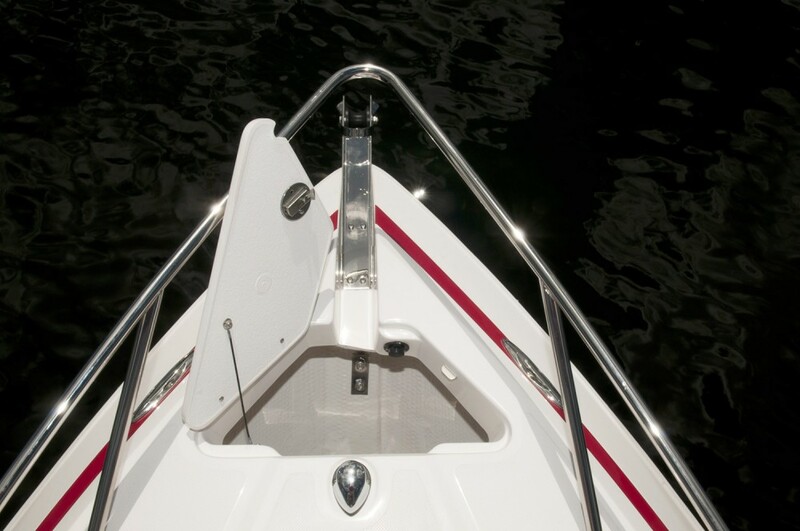 The foredeck steps swivel to create a larger landing platform when in use, but easily swivel out of the way when you are going in and out of the cabin. 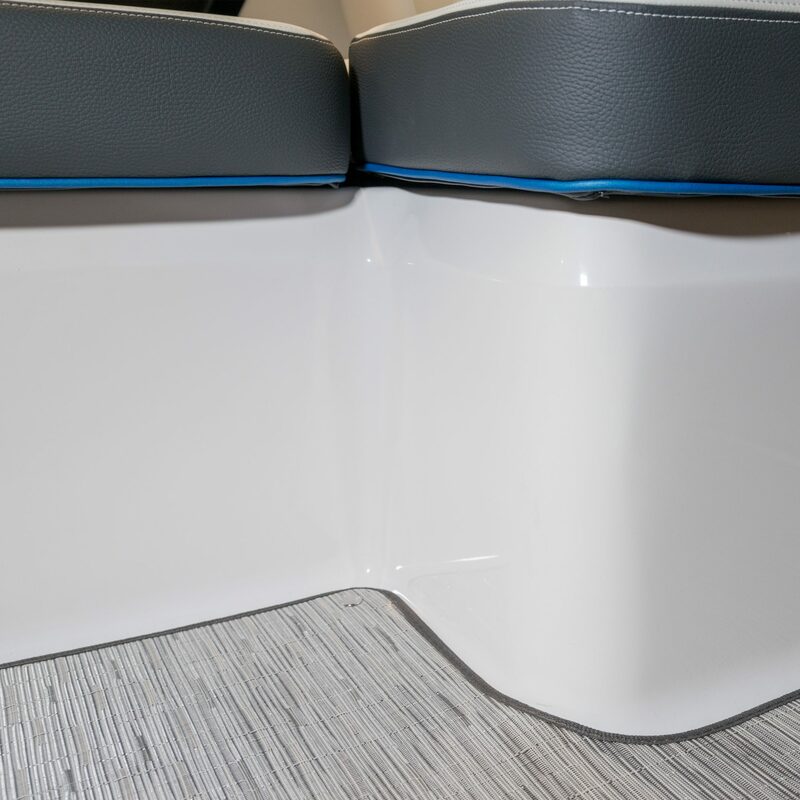 The large L-shaped seating in the cockpit keeps all your guests comfortable while under way and stows all your gear beneath. 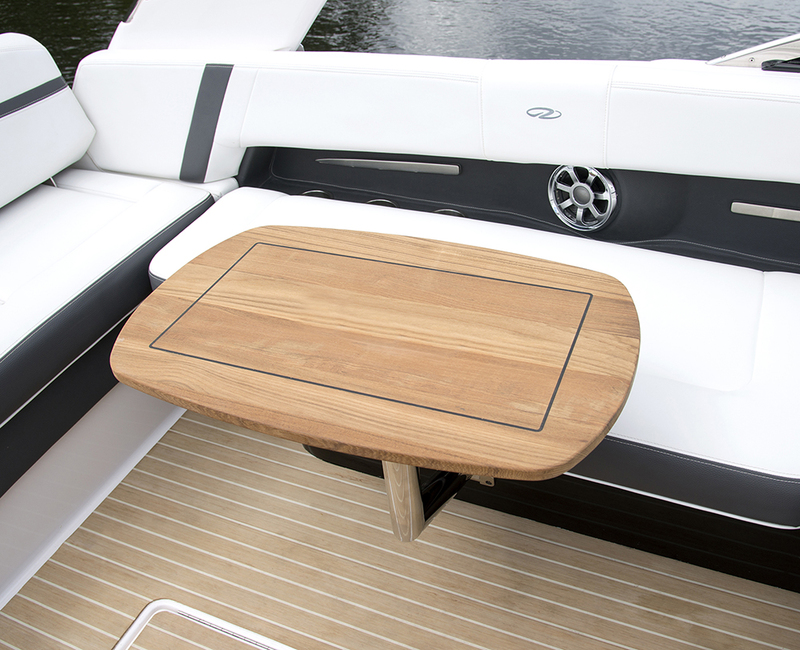 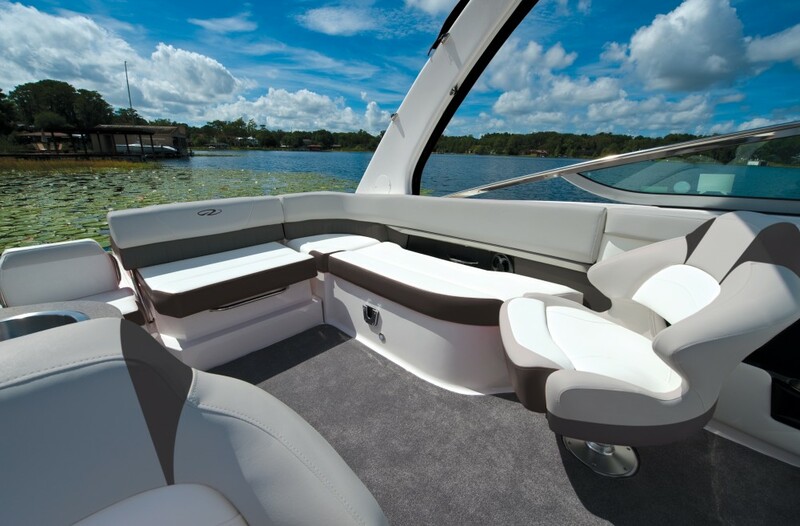 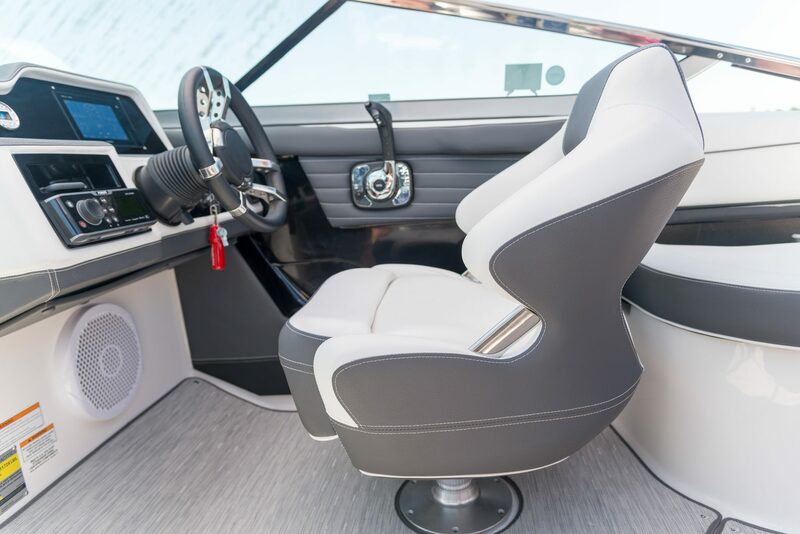 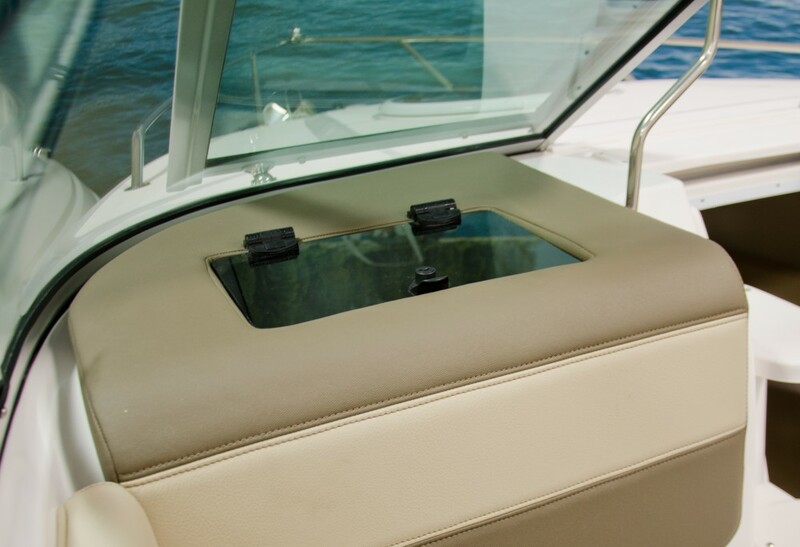 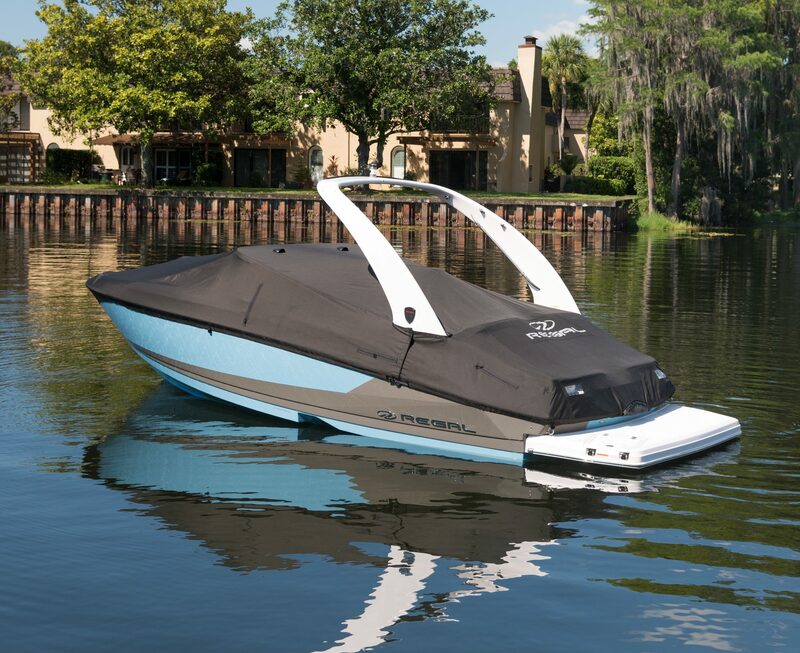 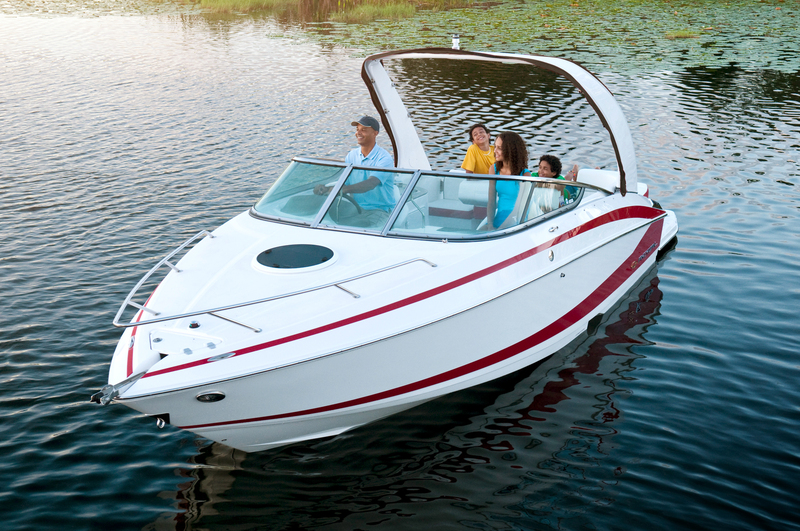 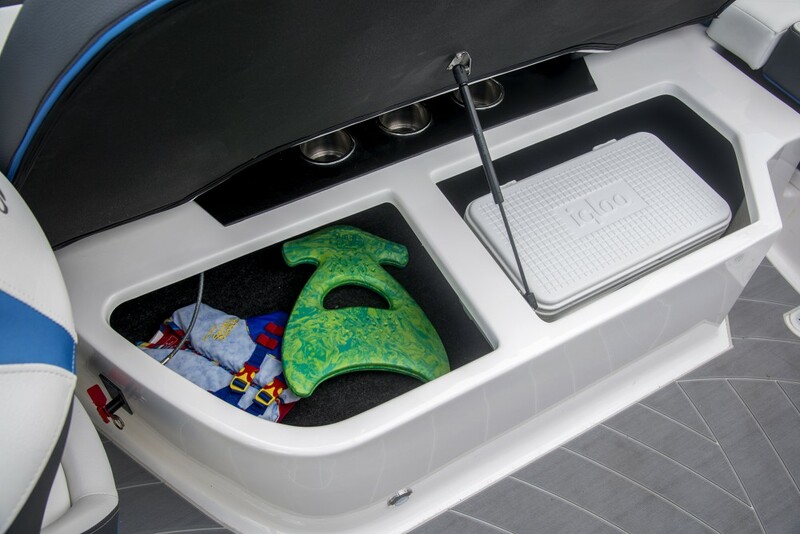 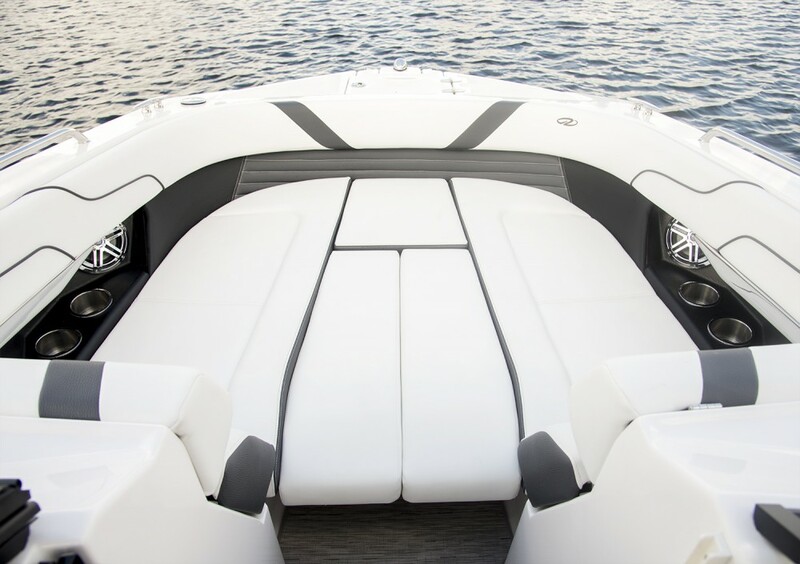 The large aft sunpad on the 2550 features a chaise lounge backrest for unparalleled comfort and relaxation. 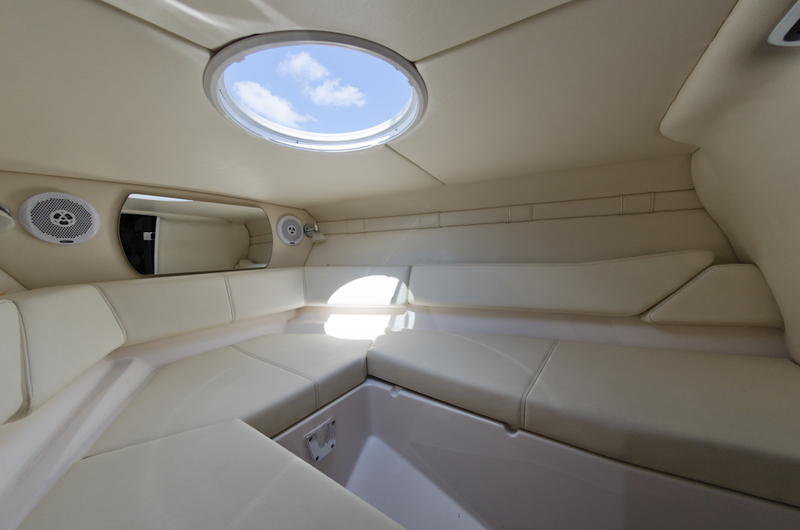 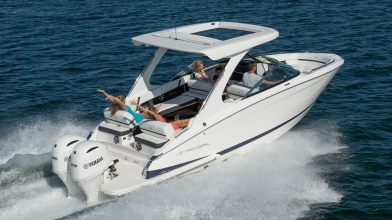 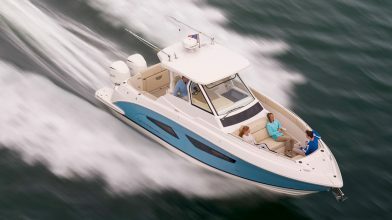 The 2550 is the only cuddy in its class that features a sun lounge large enough for two adults. 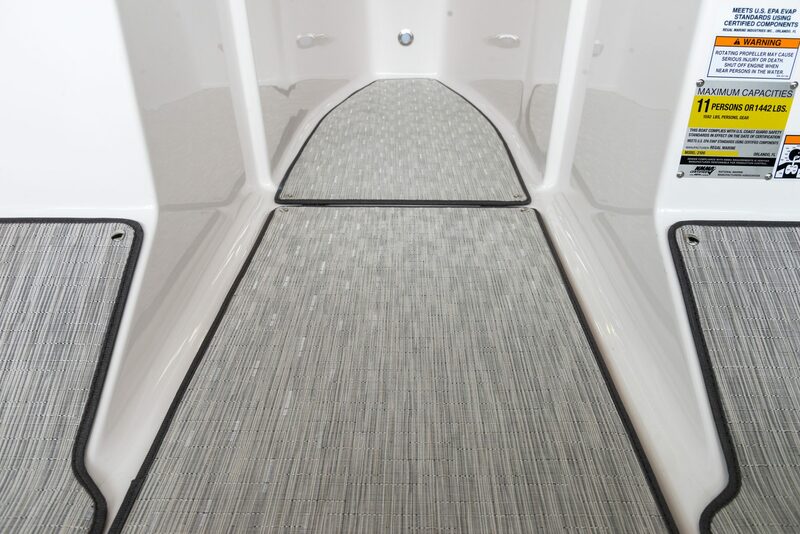 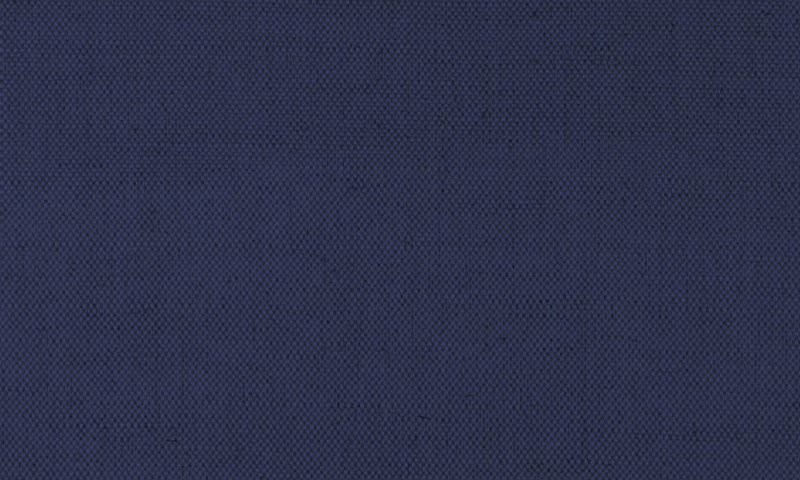 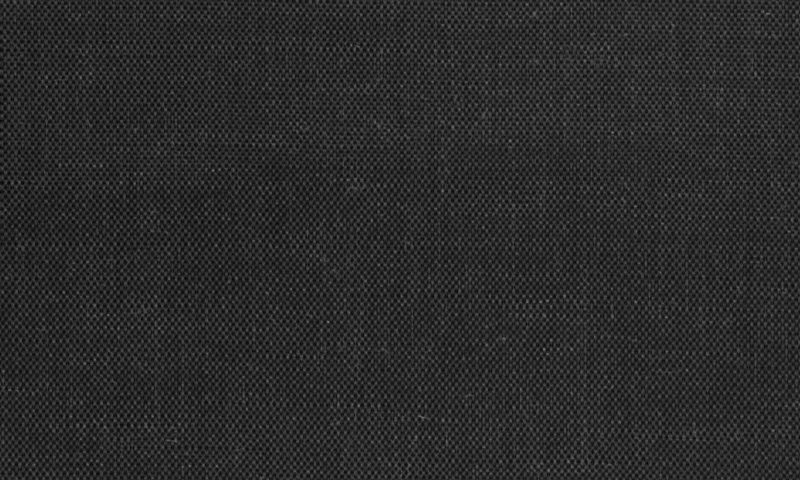 No one should step on upholstery or climb over a sunpad to enter a cockpit. 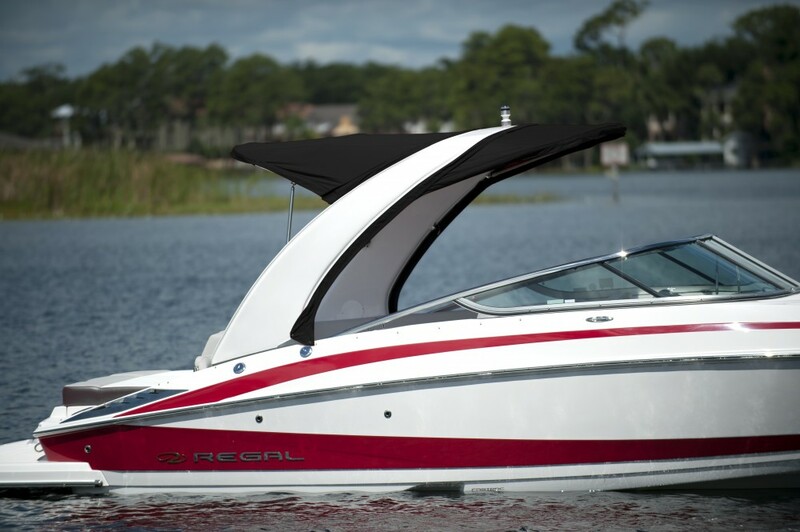 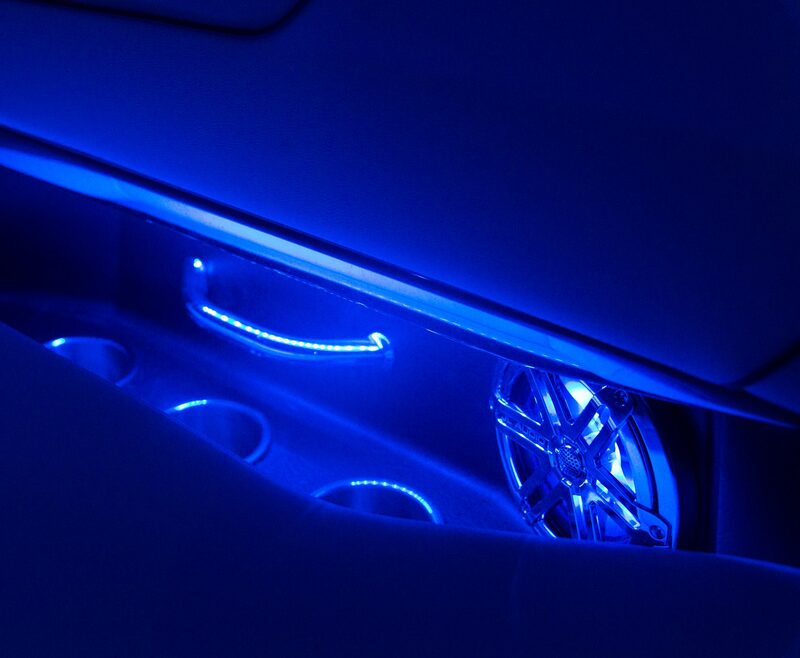 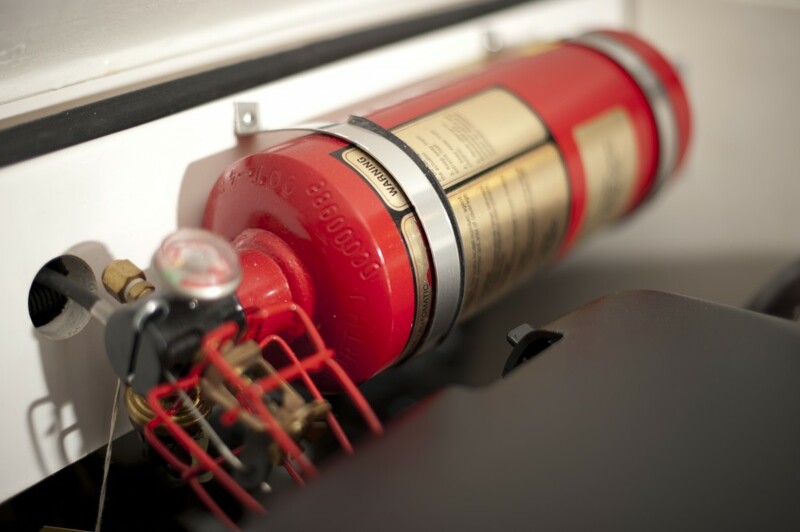 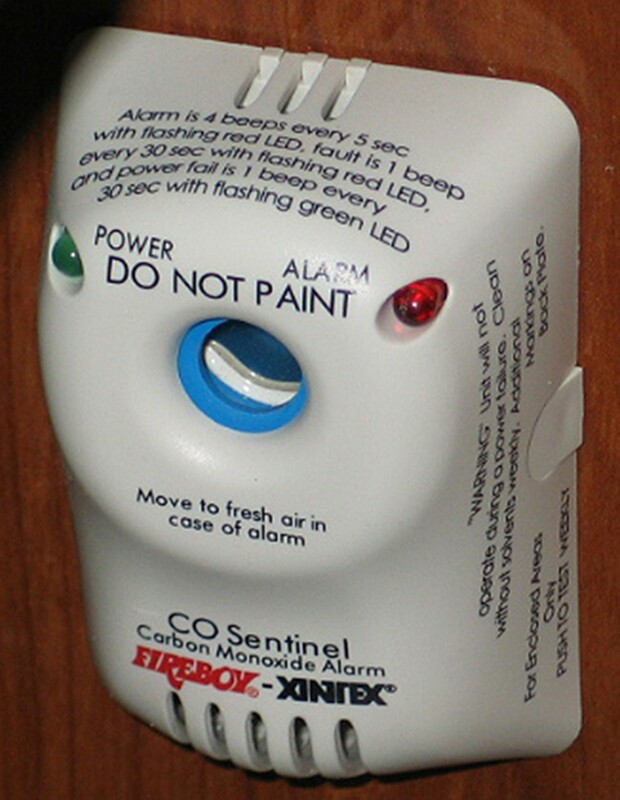 The Regal 2550 agrees. 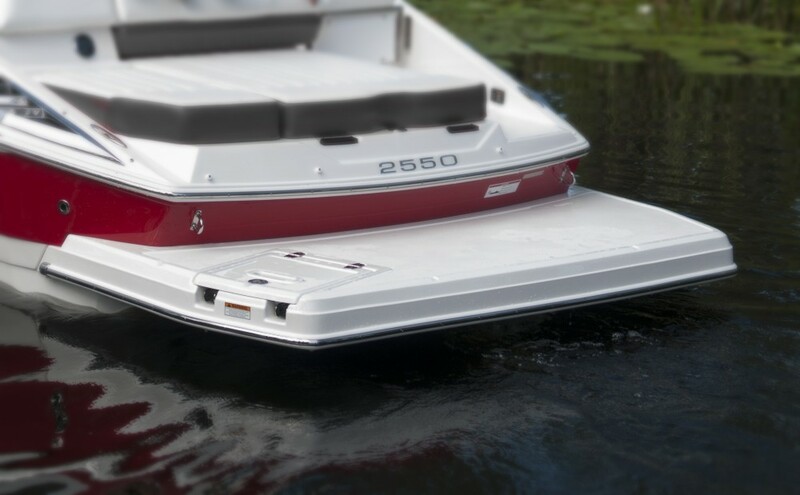 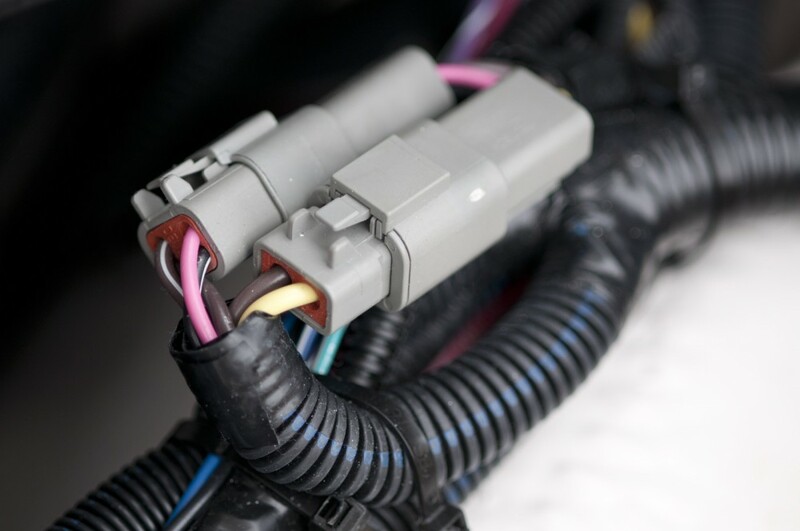 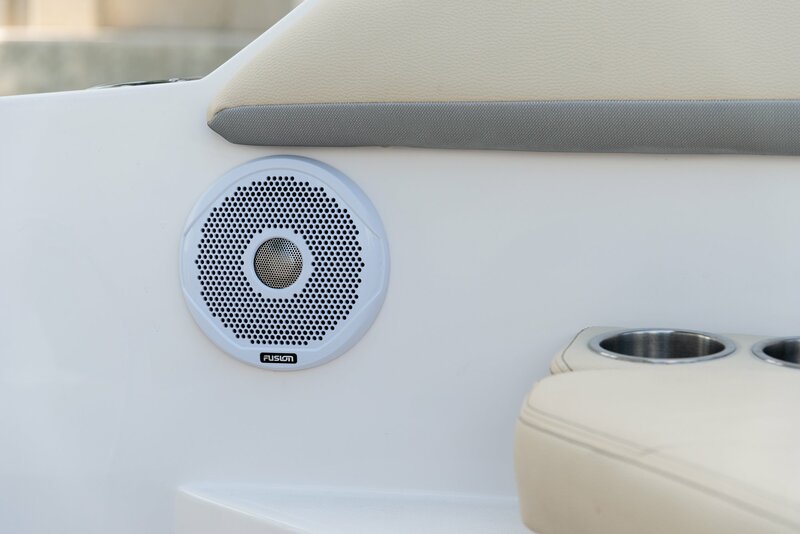 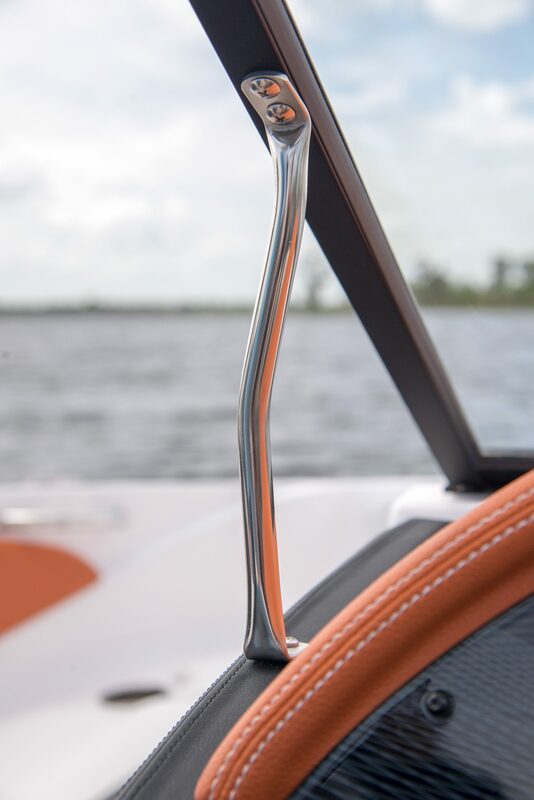 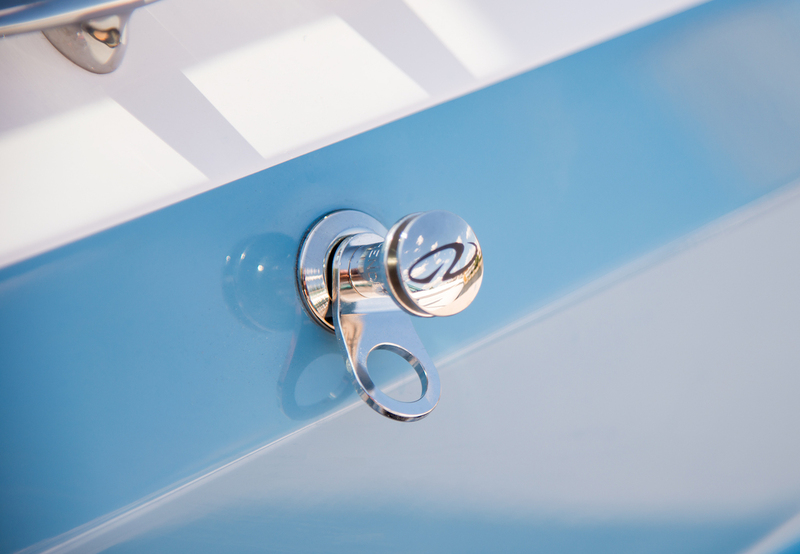 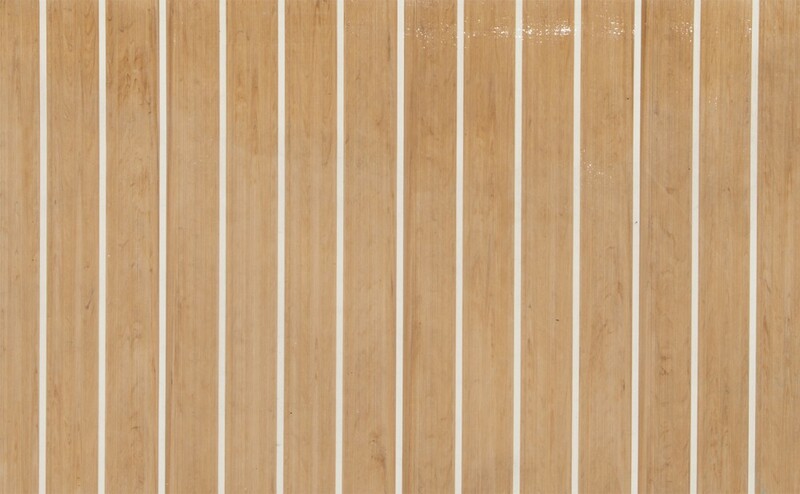 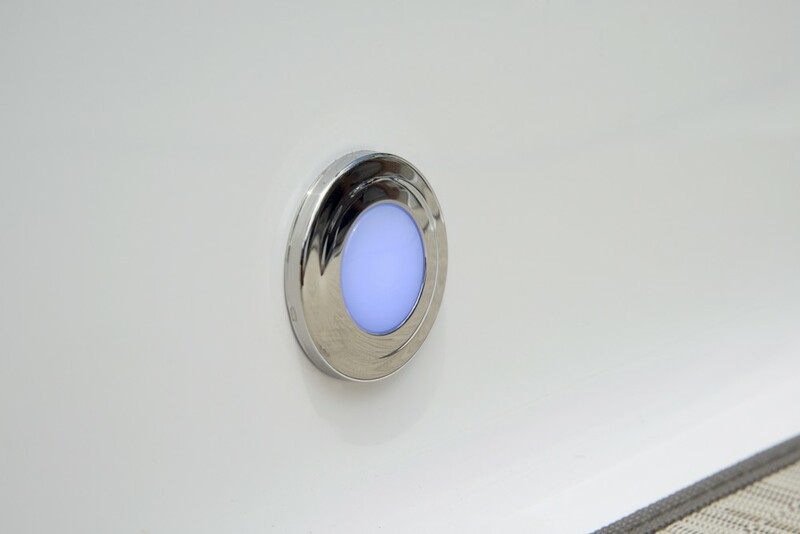 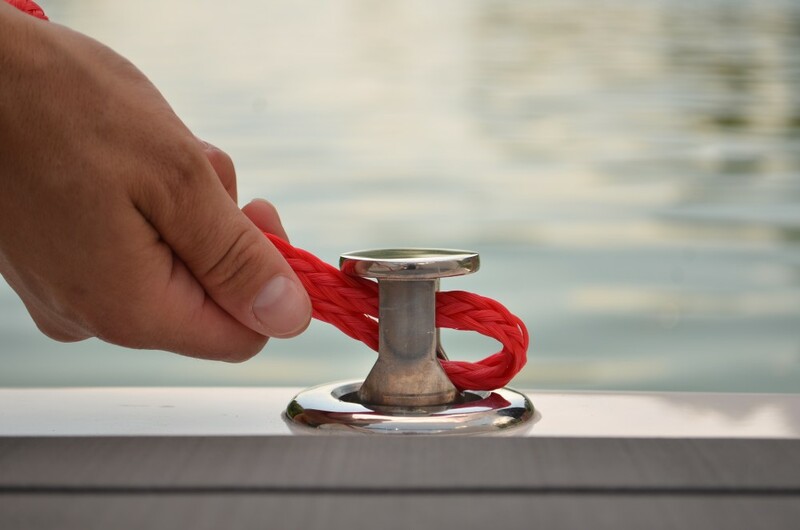 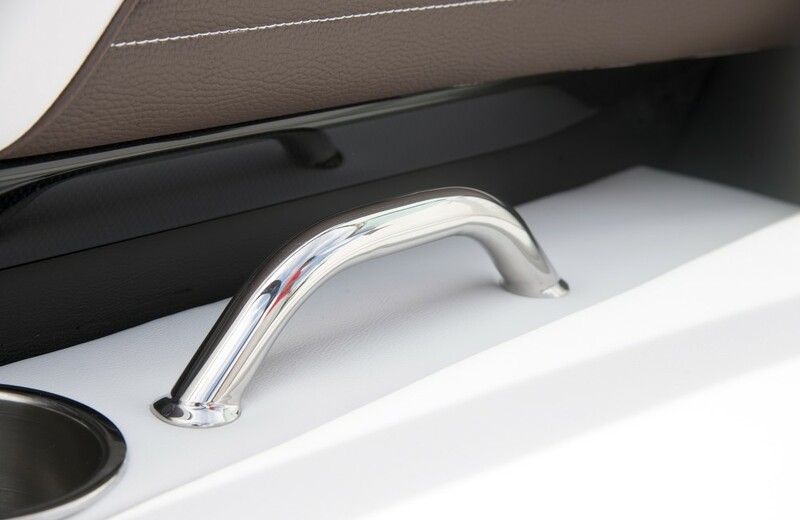 Not only does the bow rail add to the look of your 2550 but it also makes going on the deck safer. 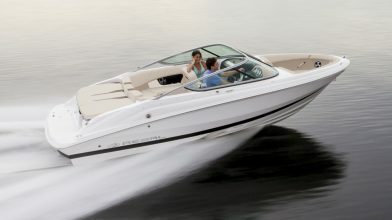 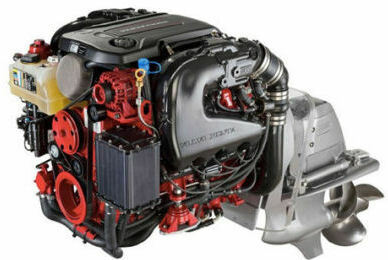 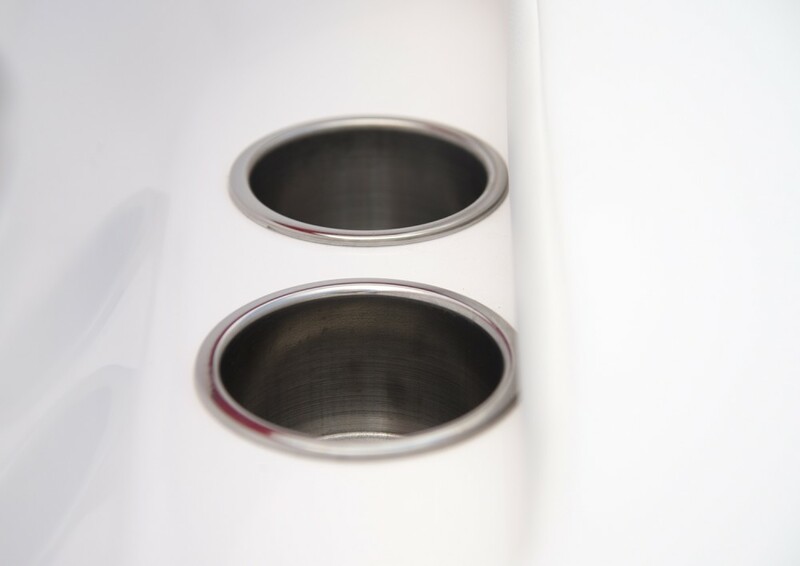 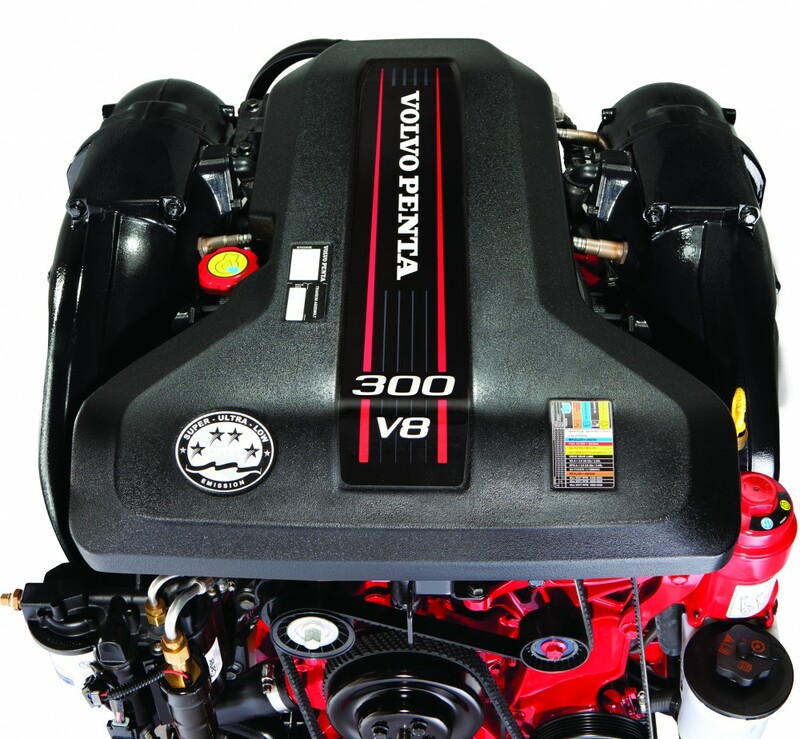 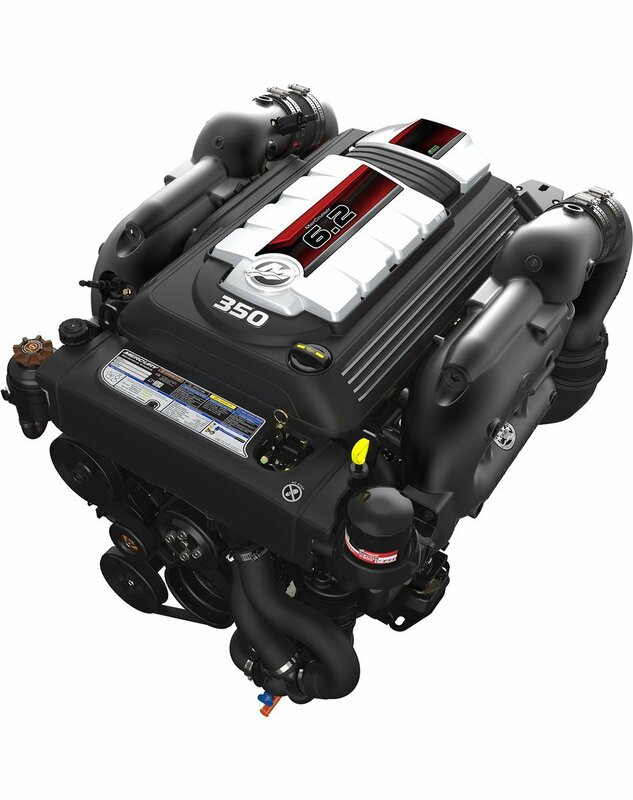 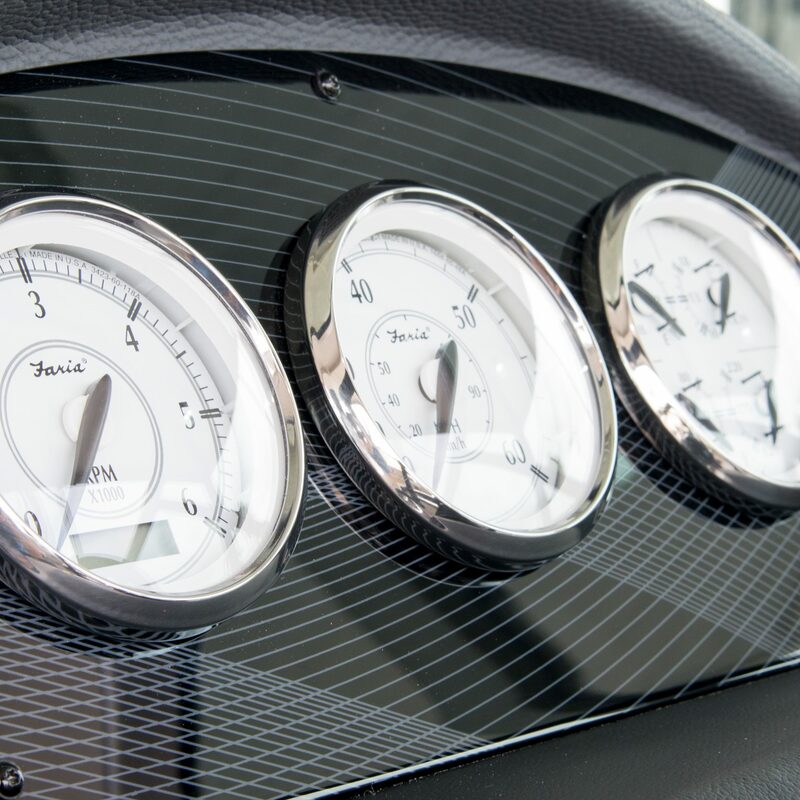 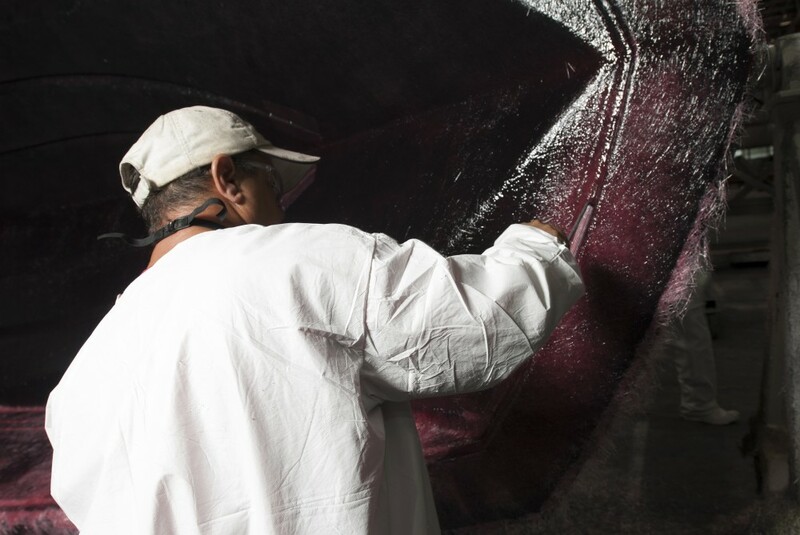 The 2500 is a precise craft that goes to great extents to exceed all ambitions.